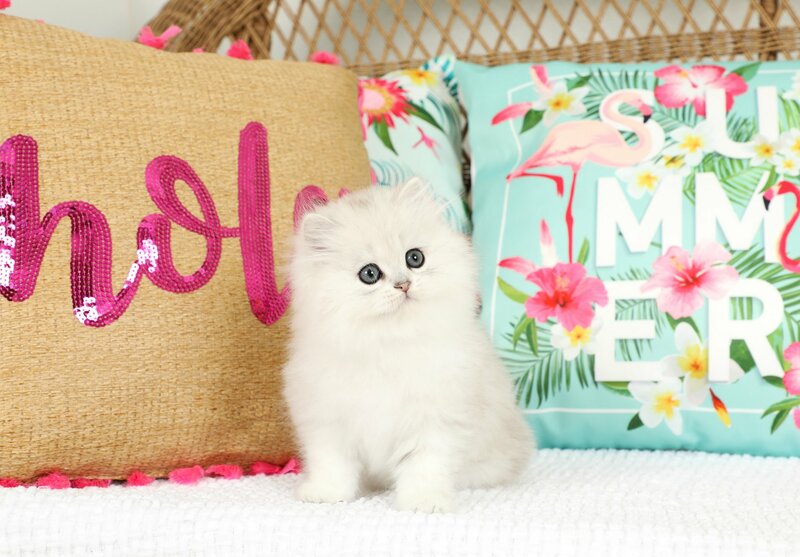 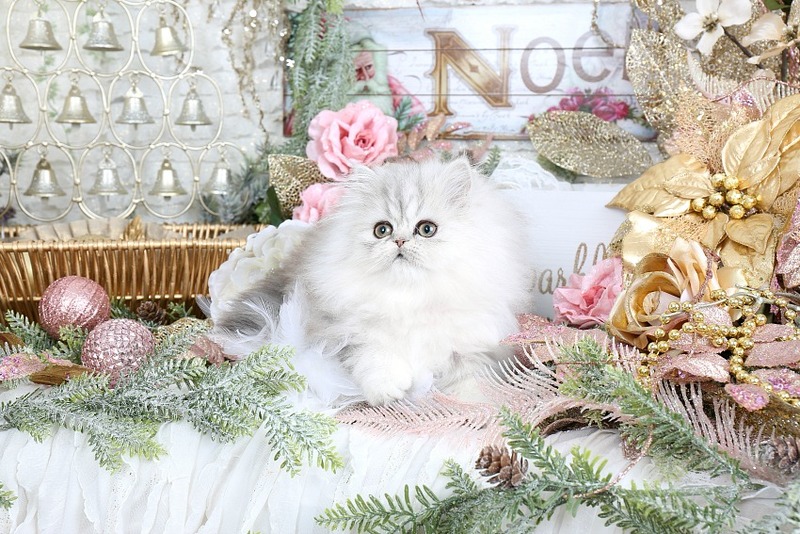 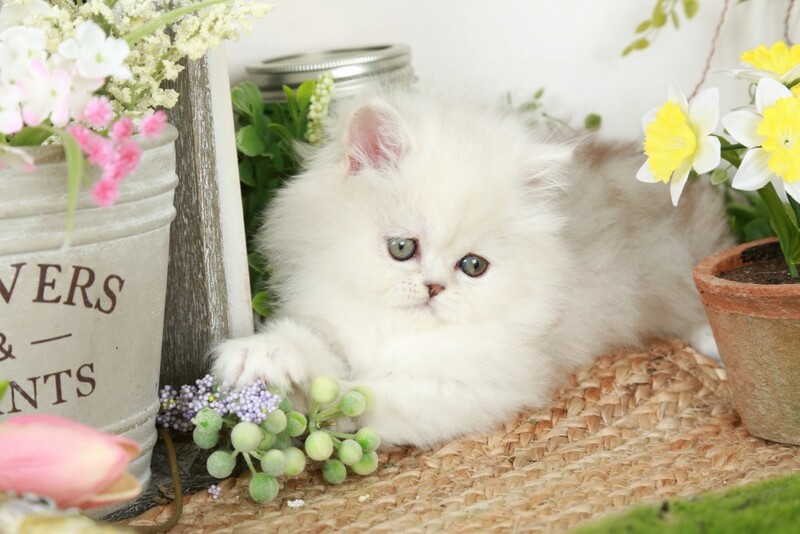 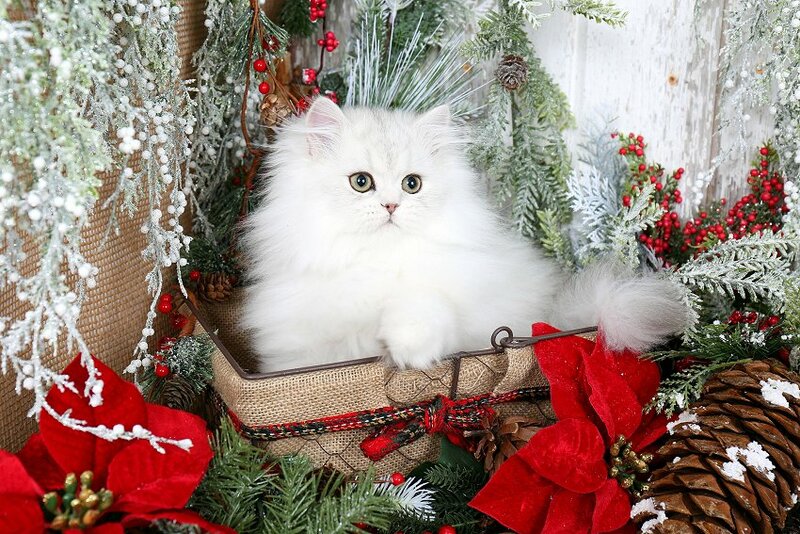 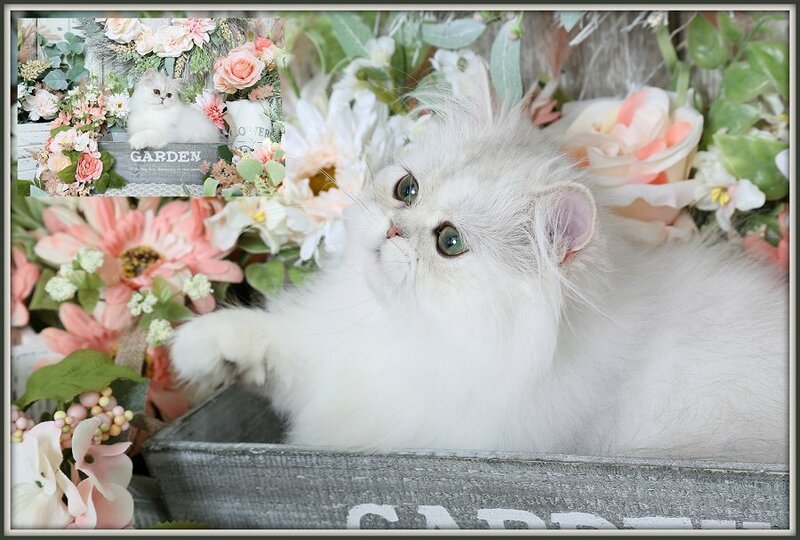 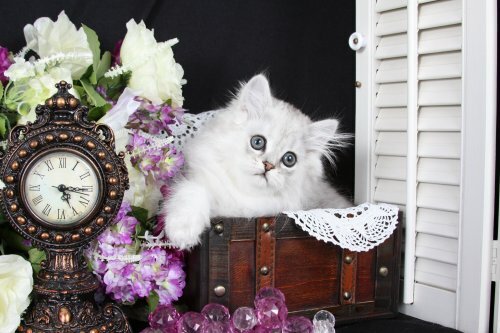 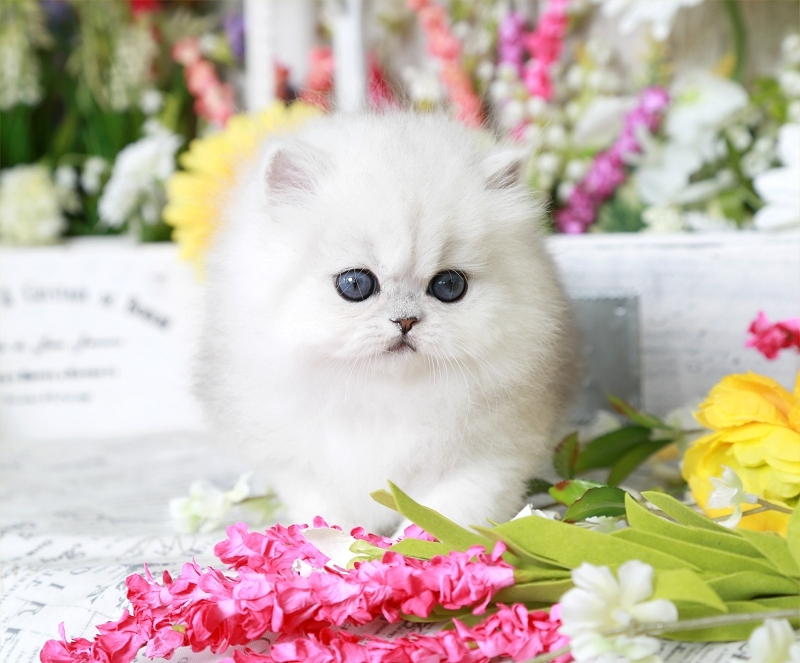 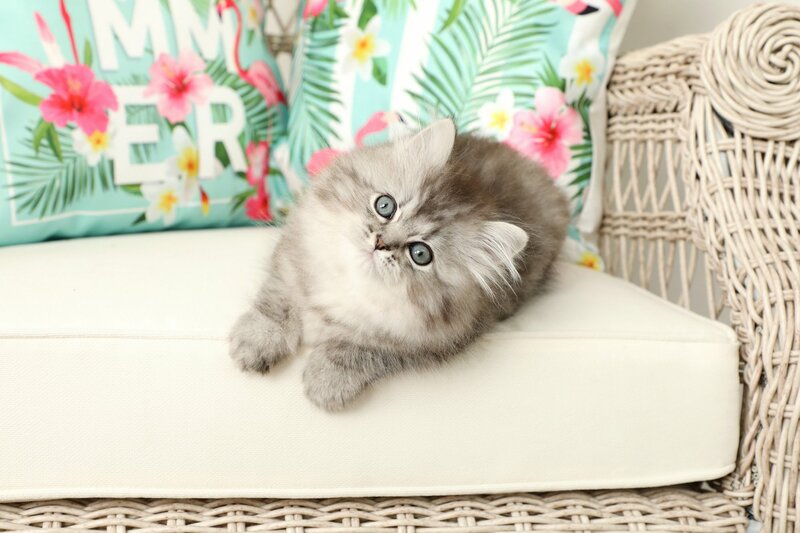 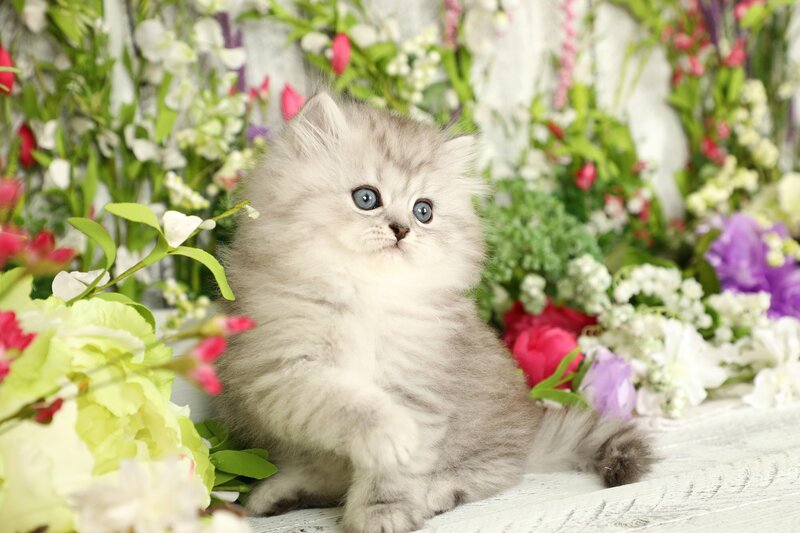 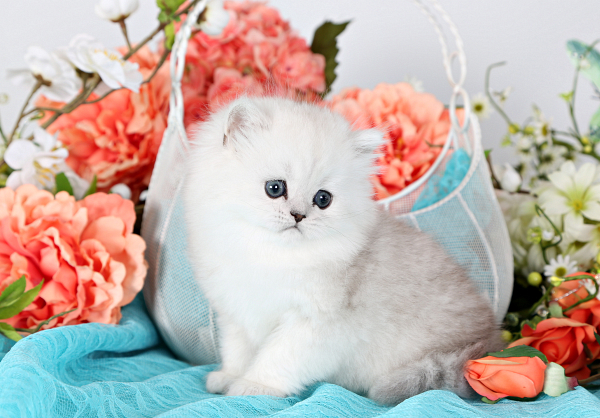 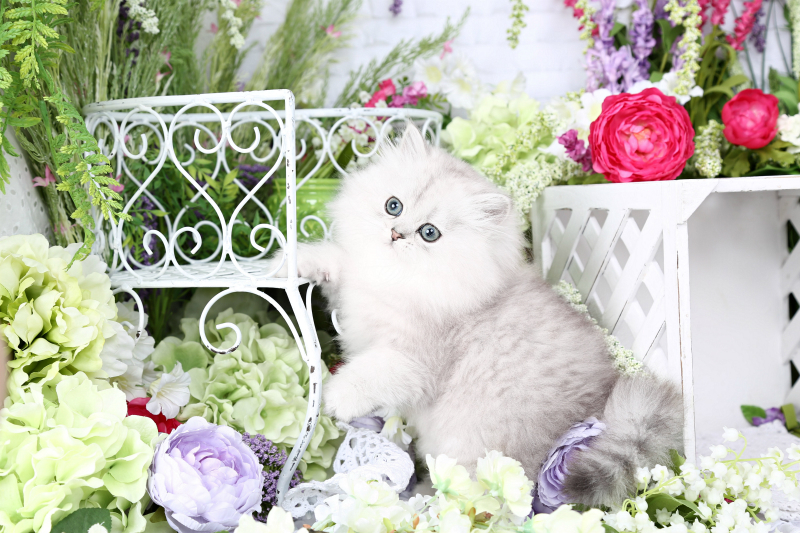 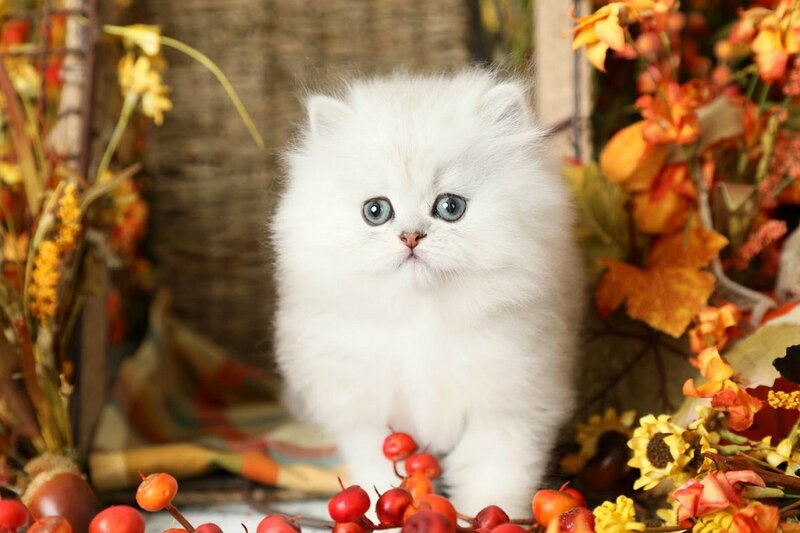 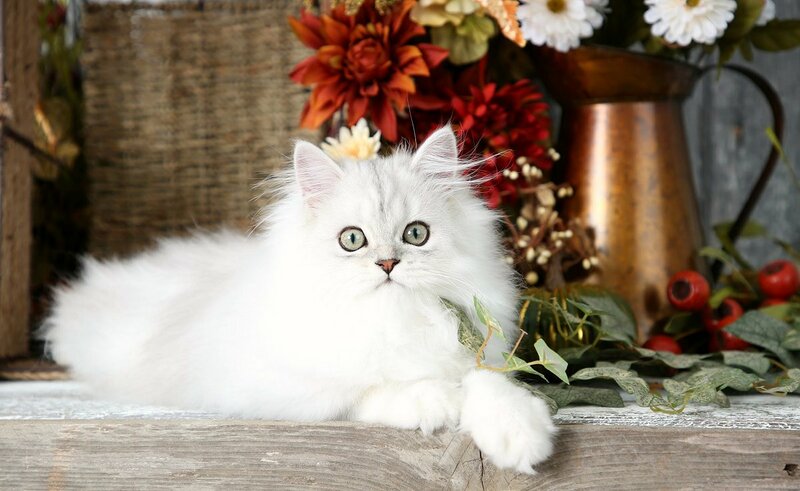 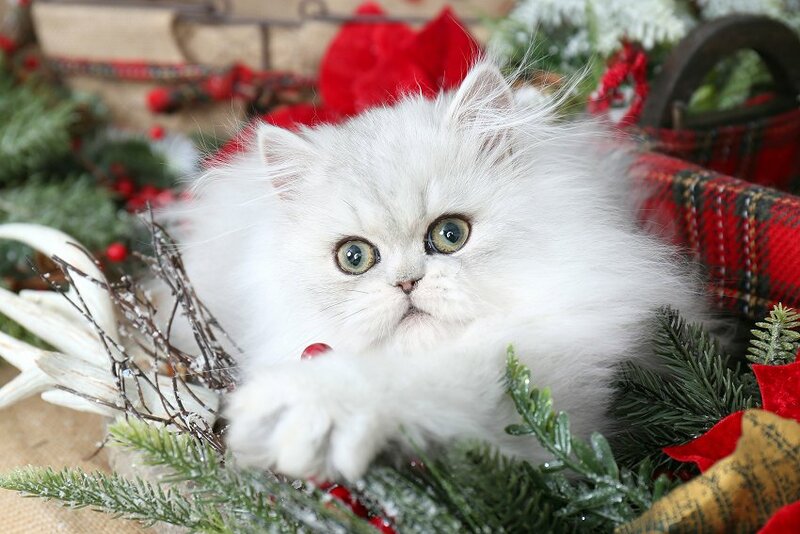 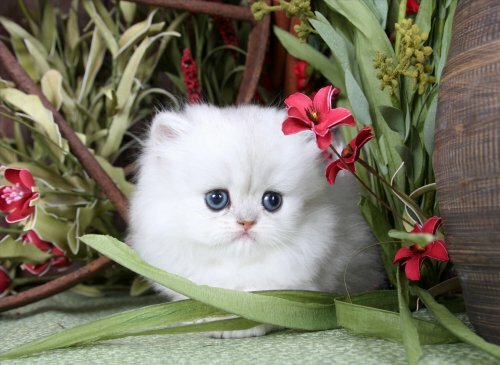 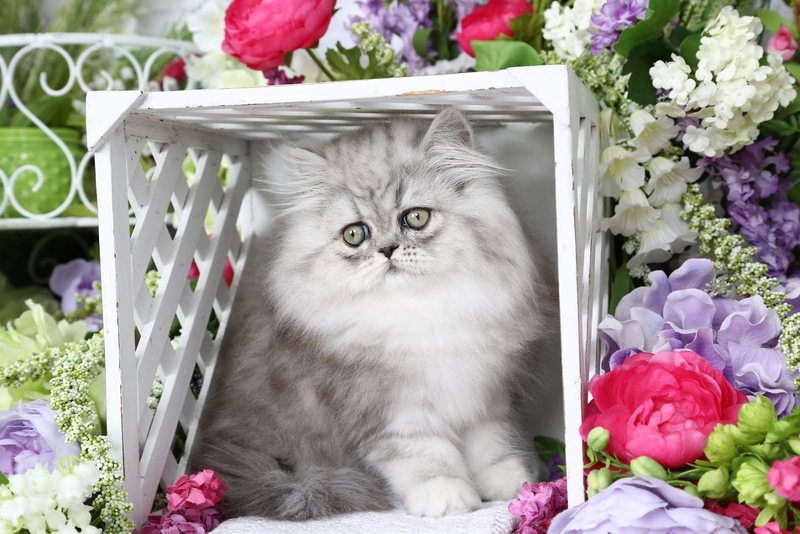 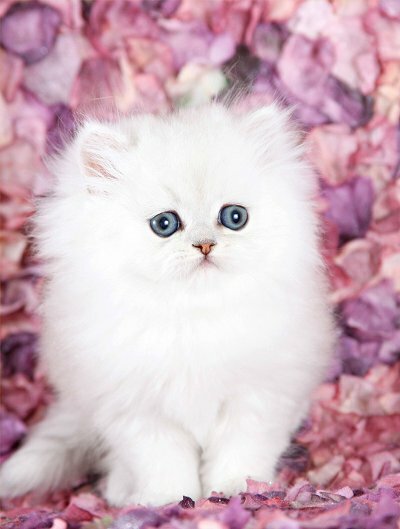 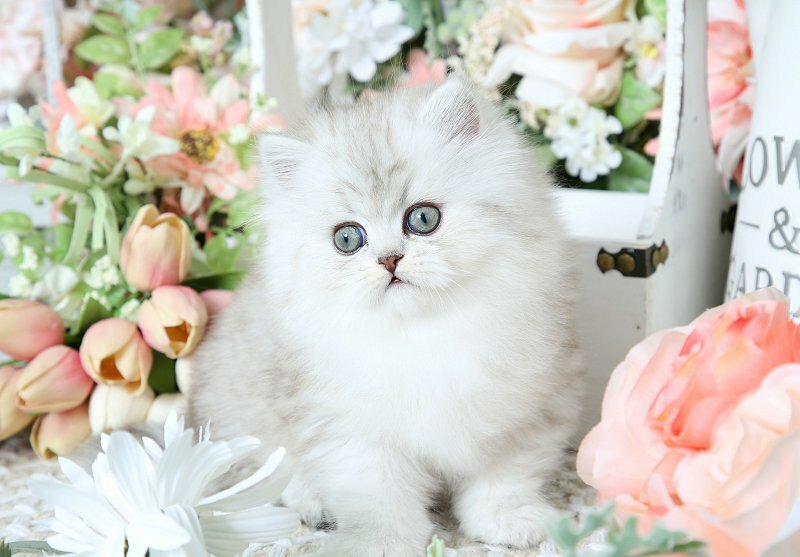 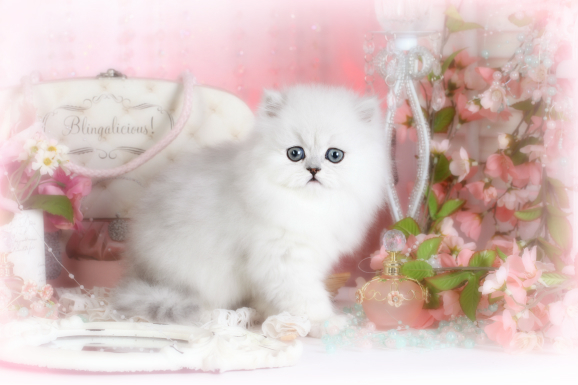 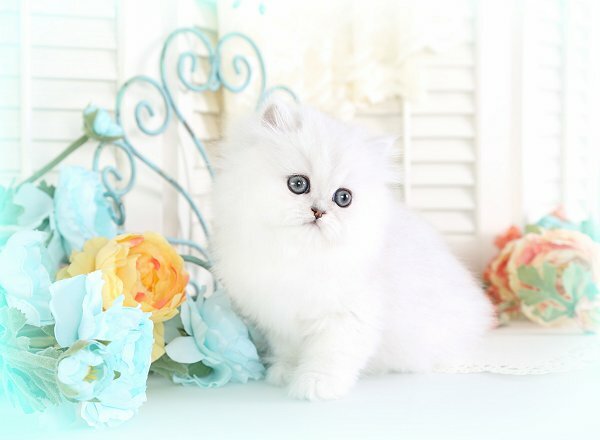 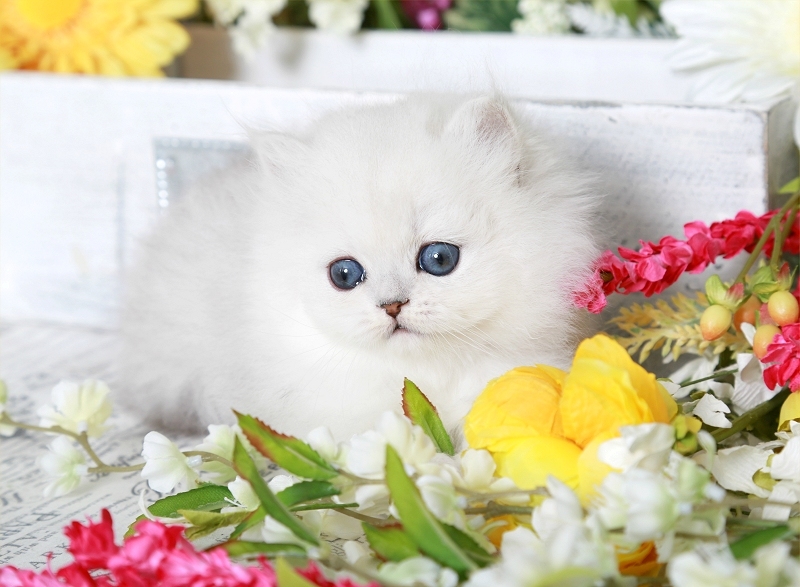 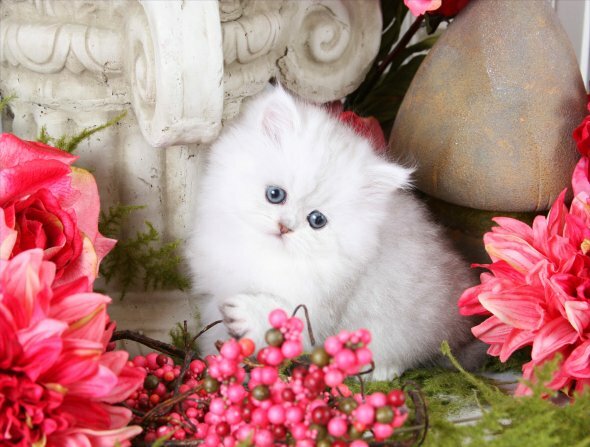 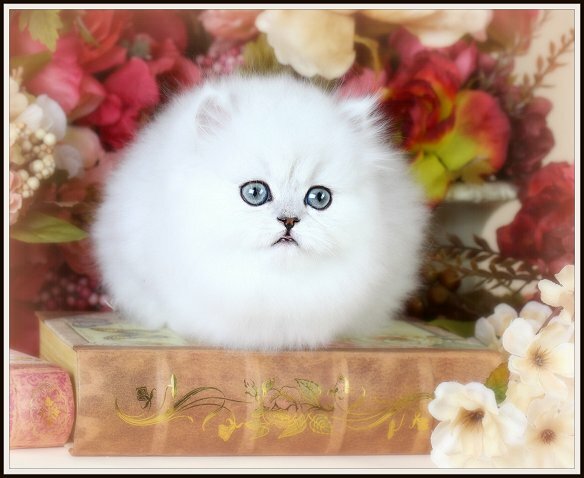 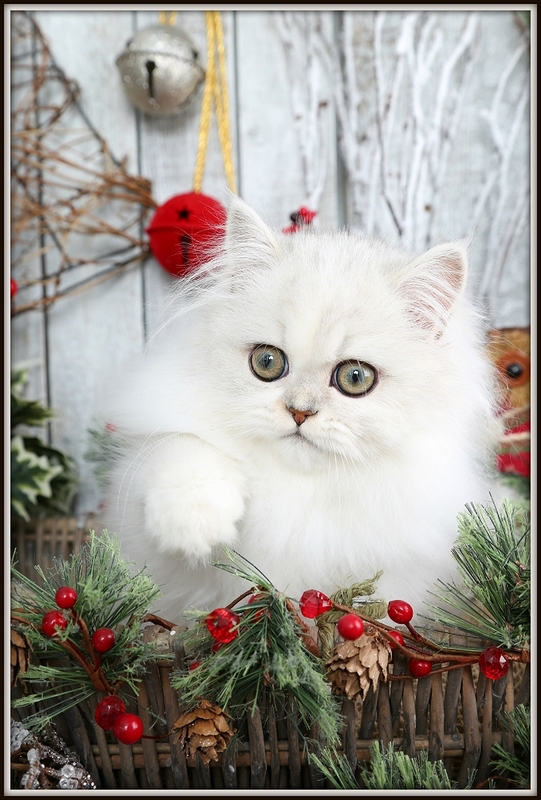 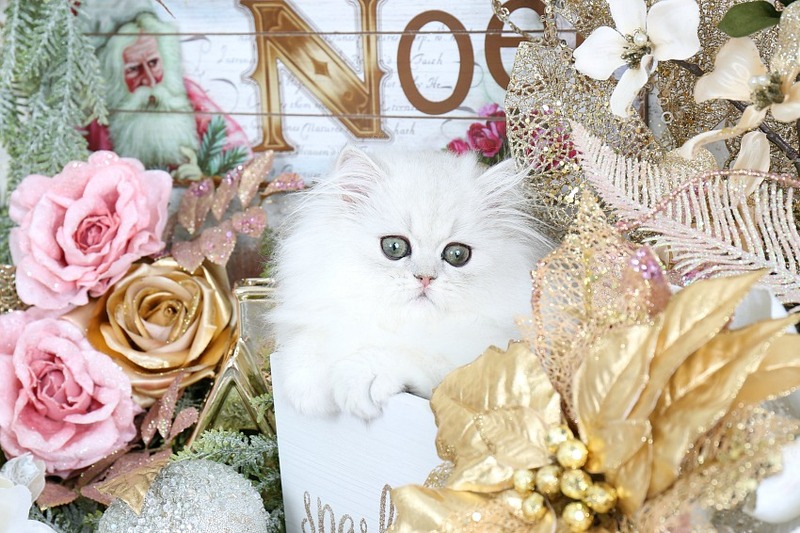 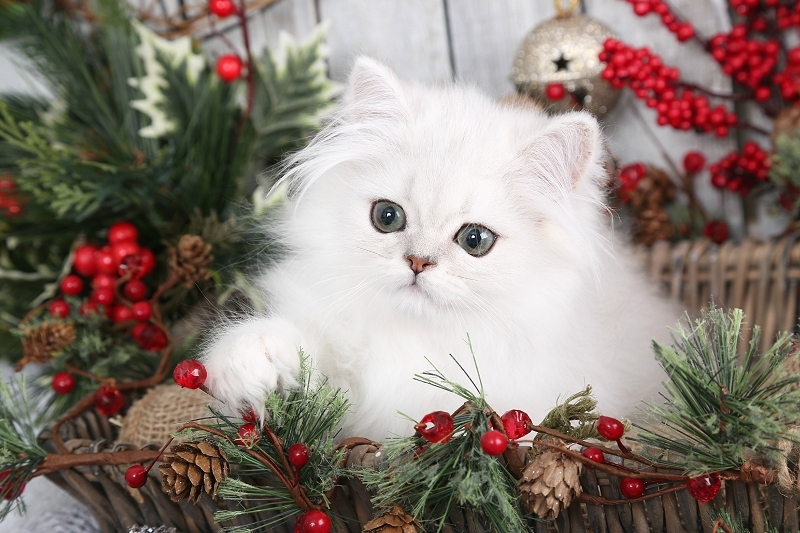 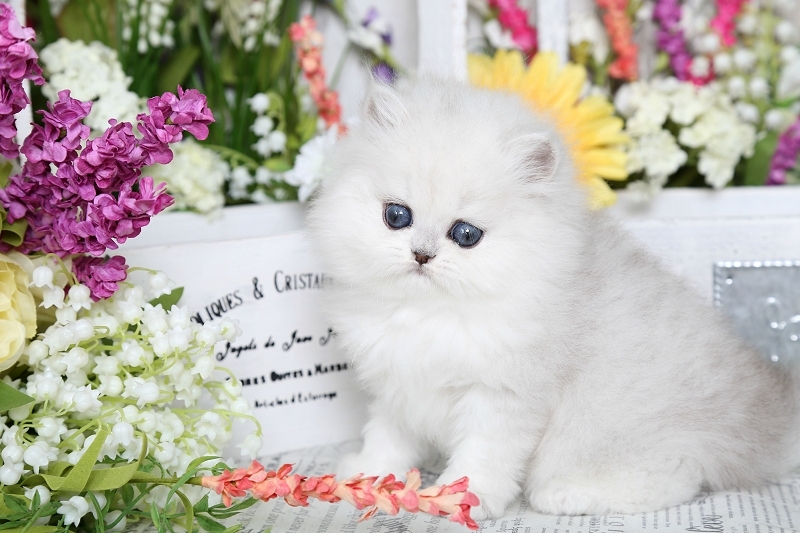 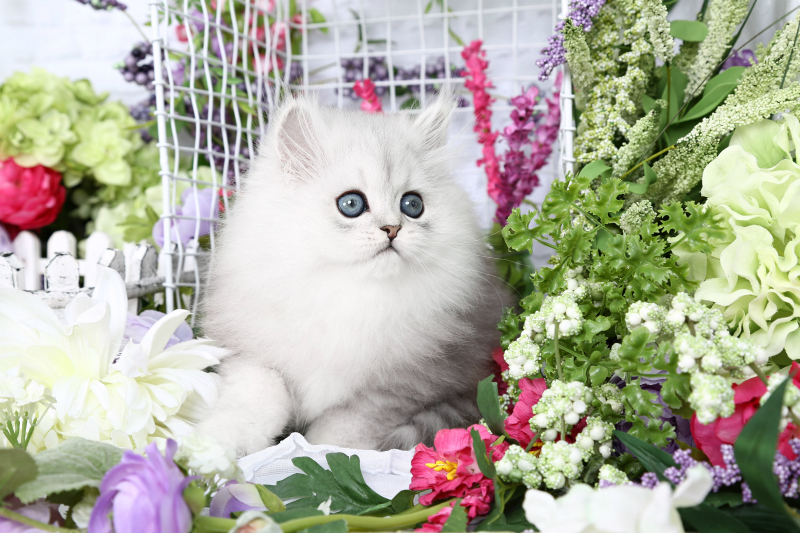 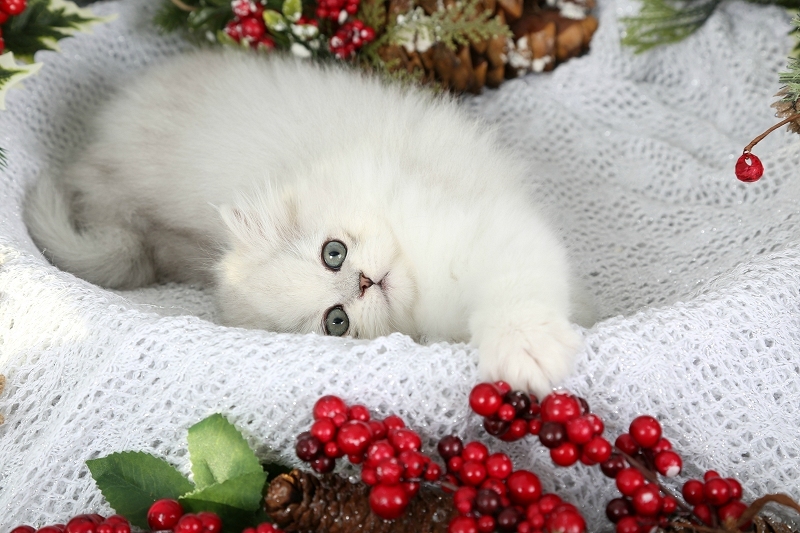 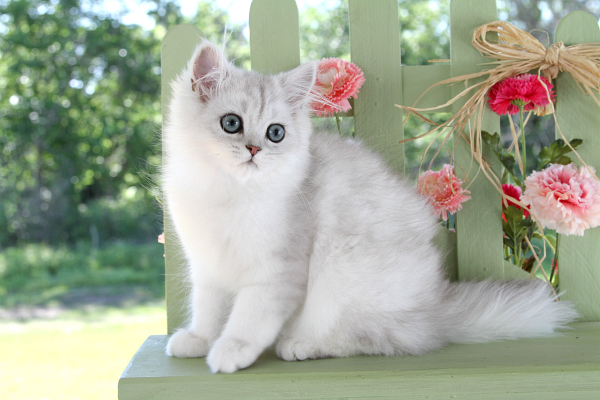 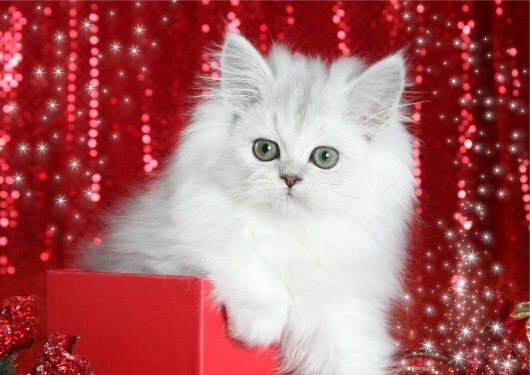 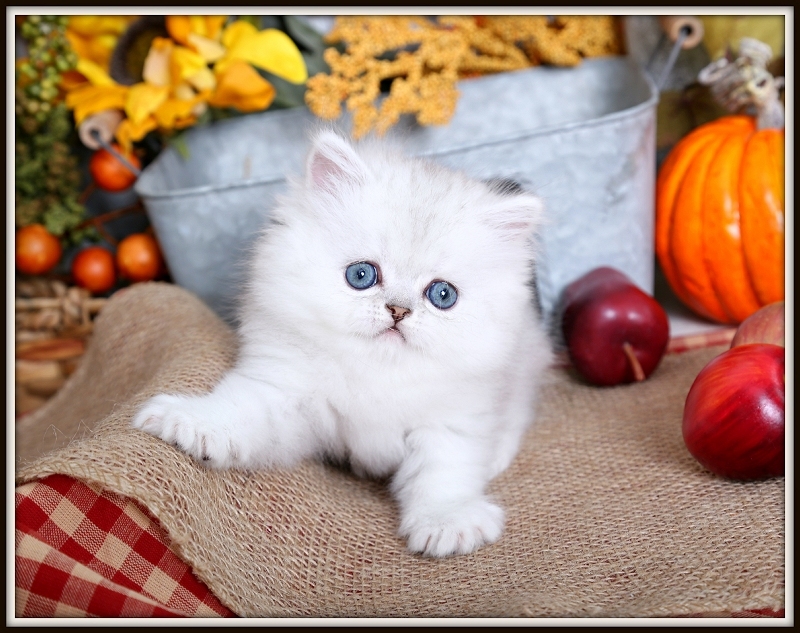 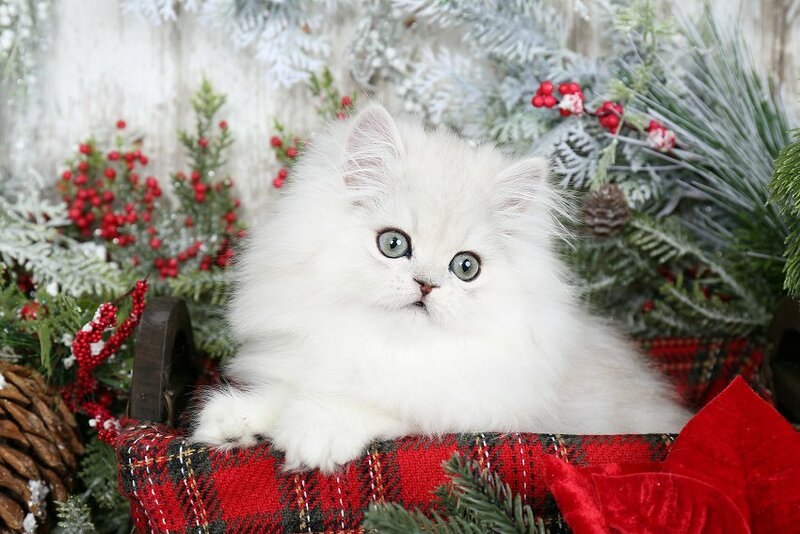 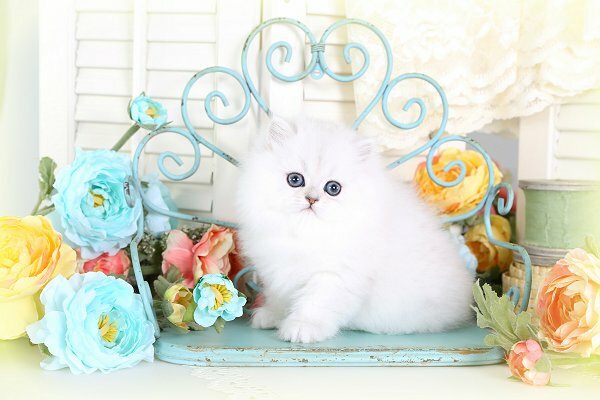 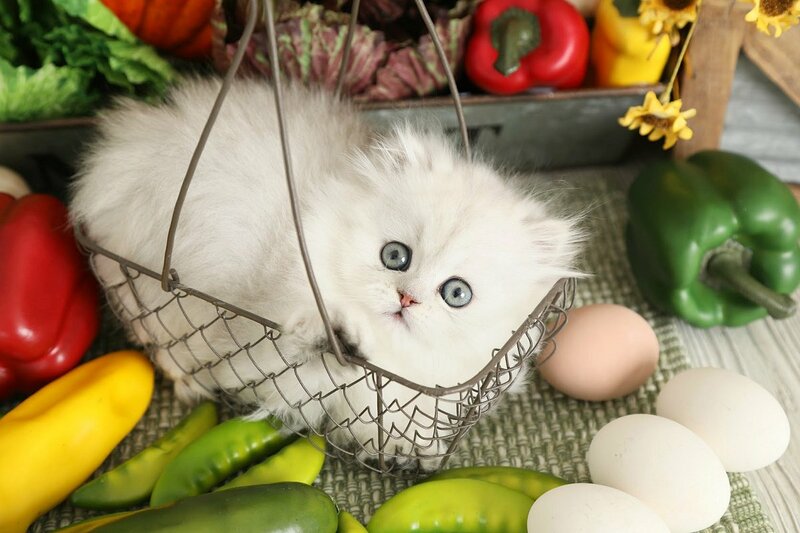 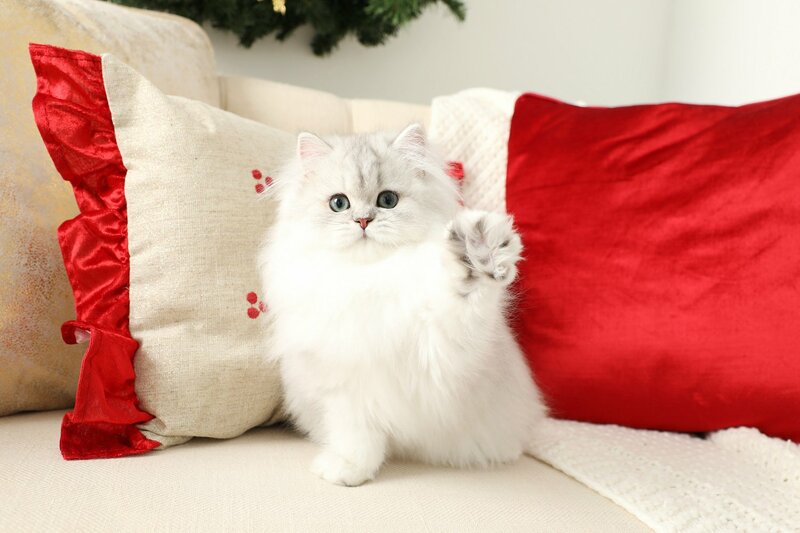 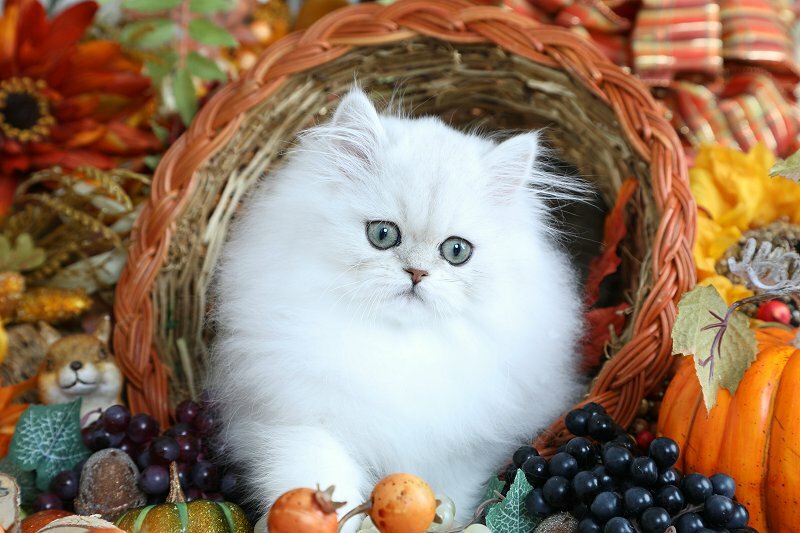 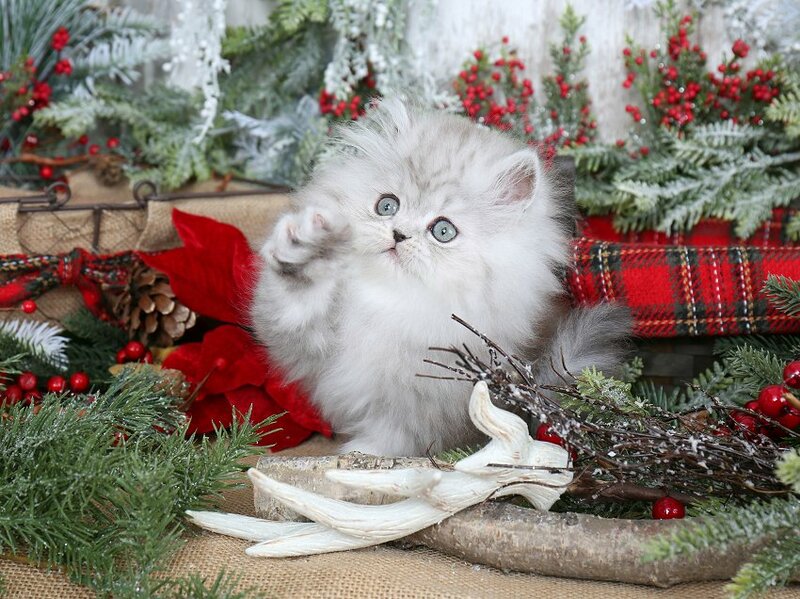 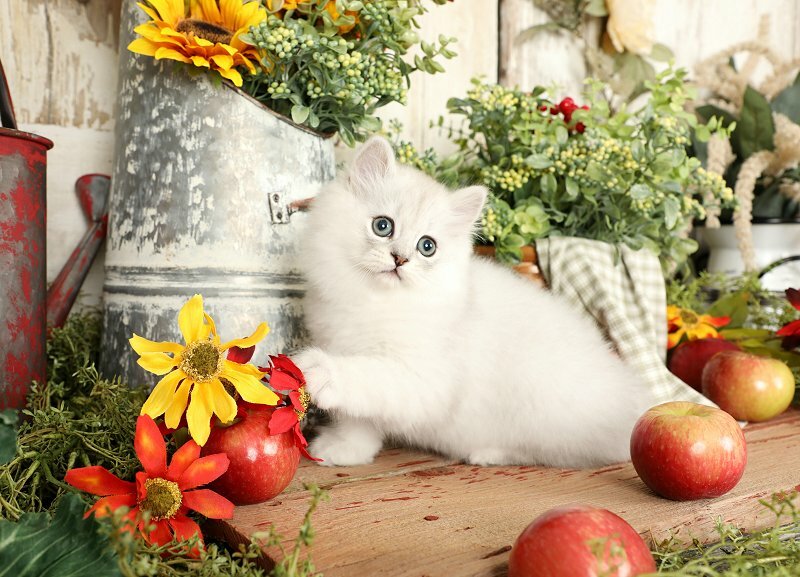 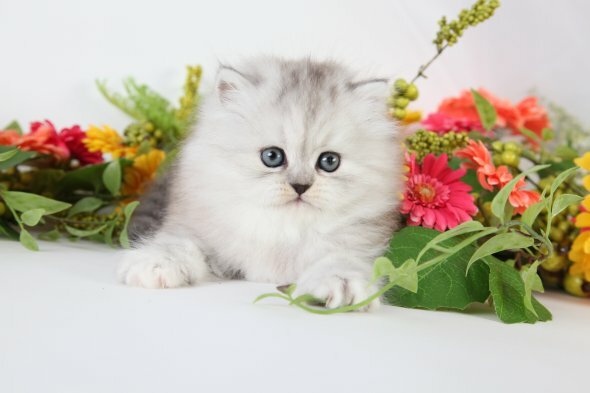 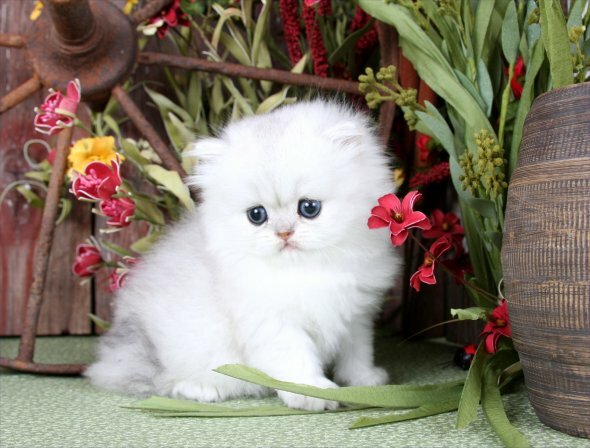 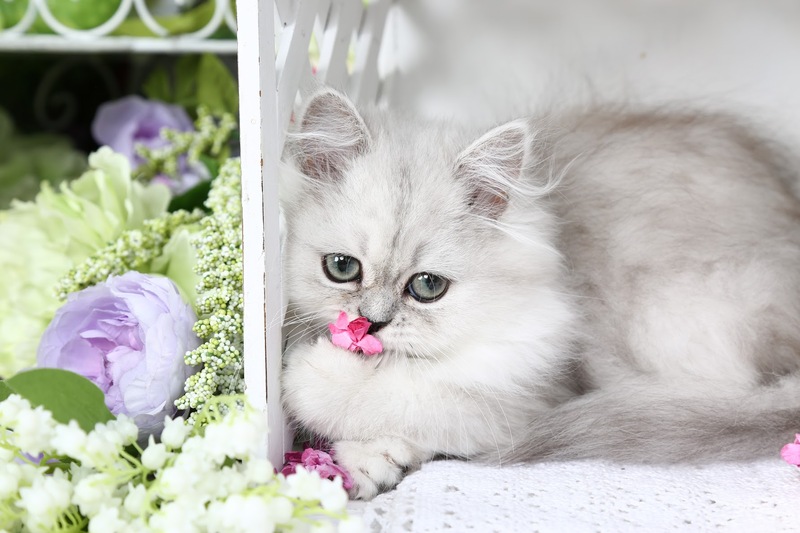 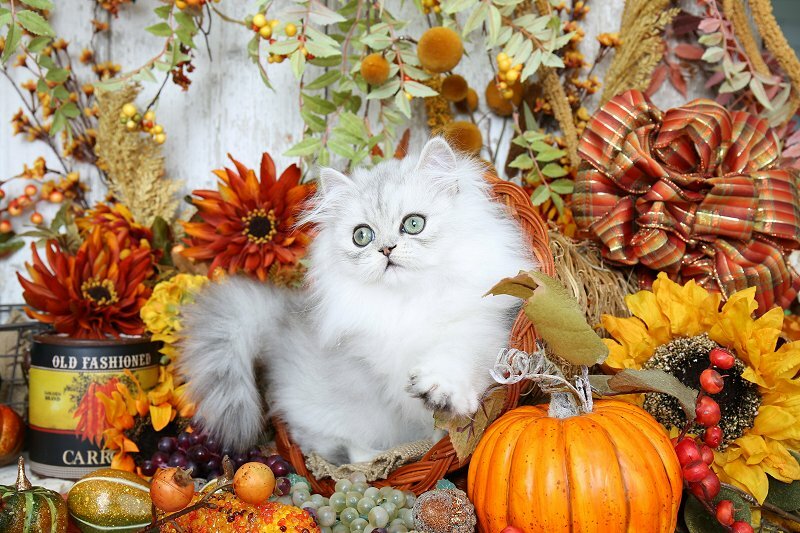 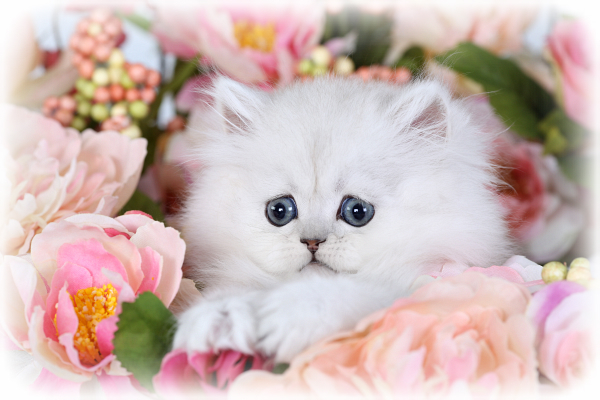 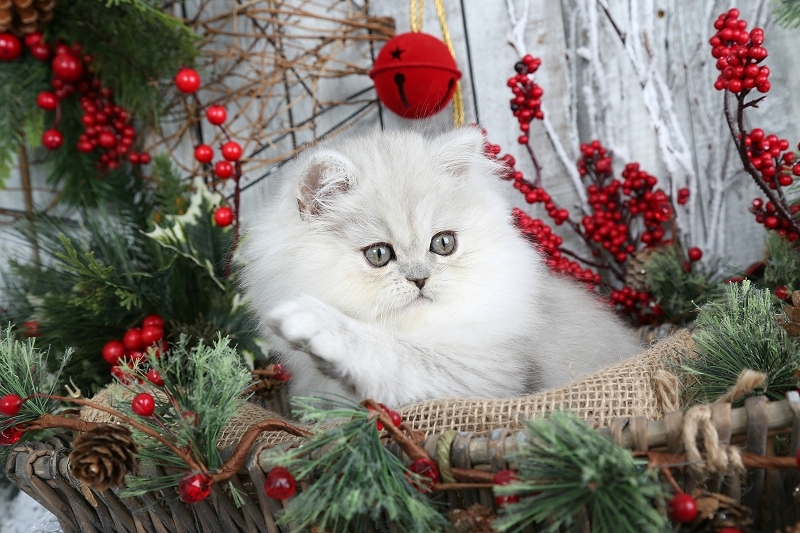 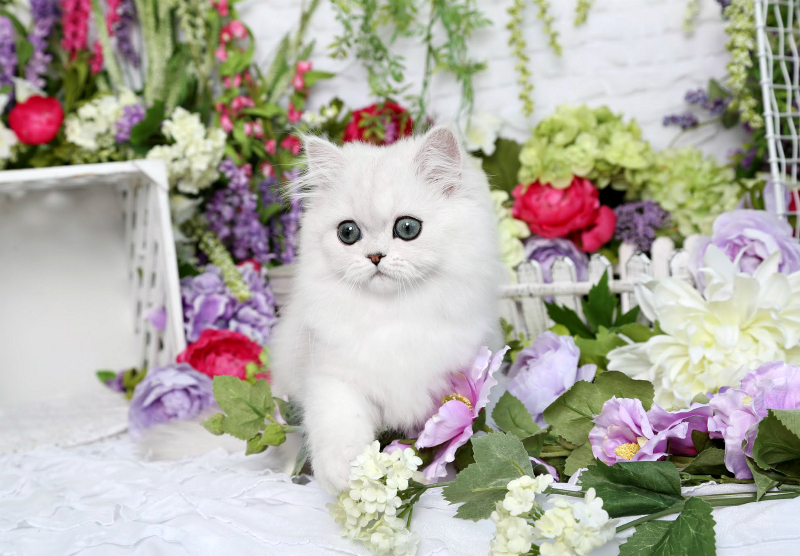 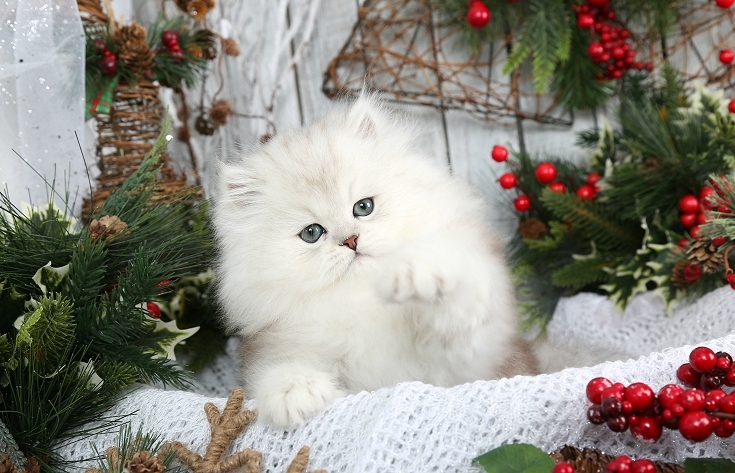 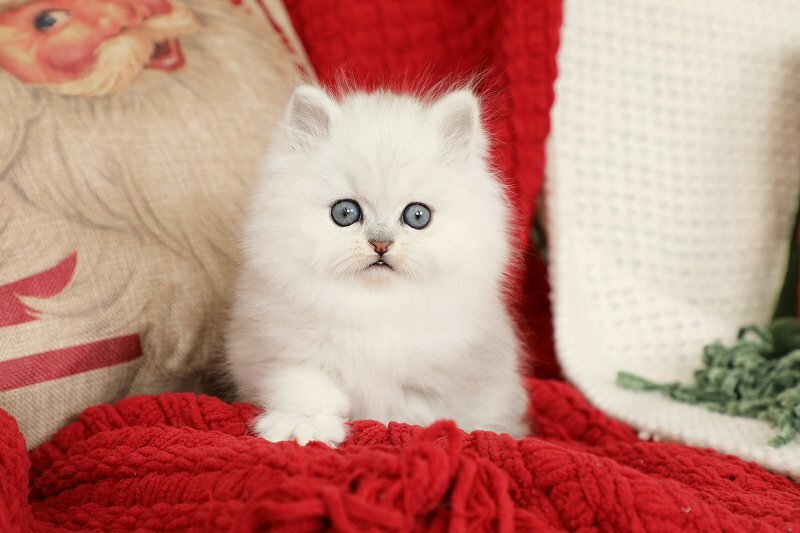 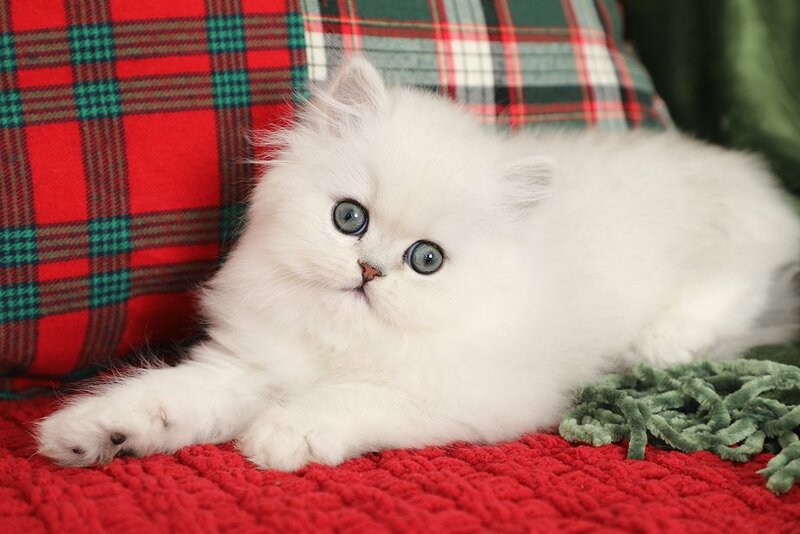 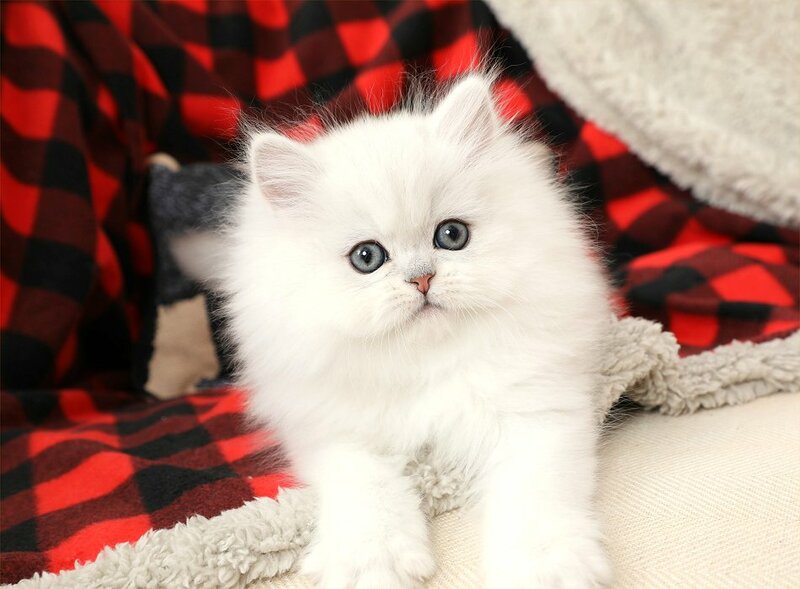 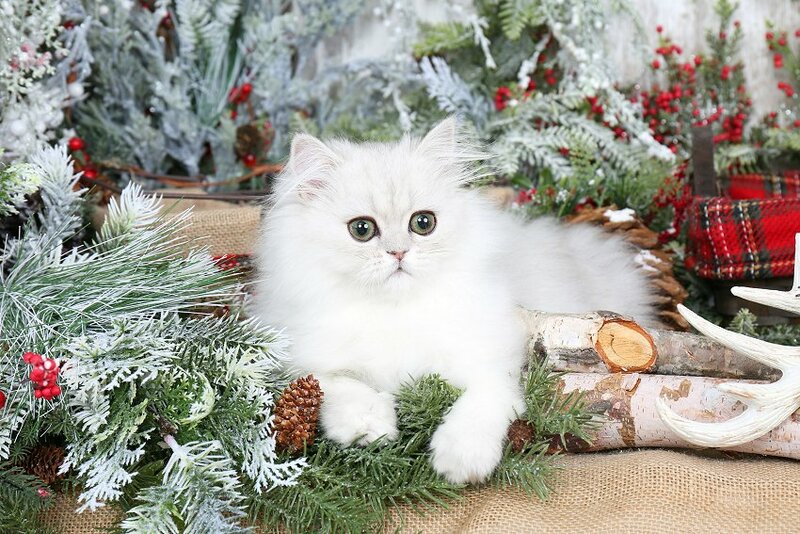 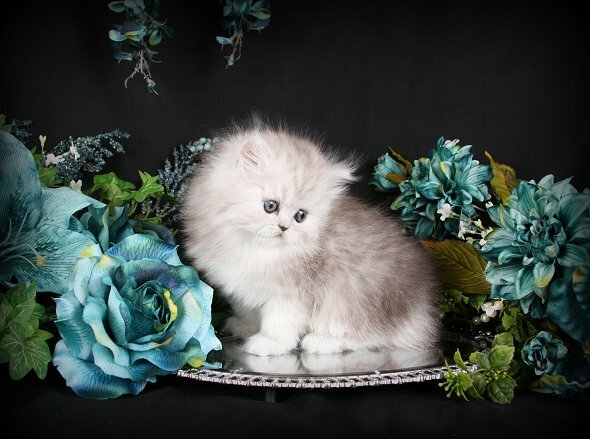 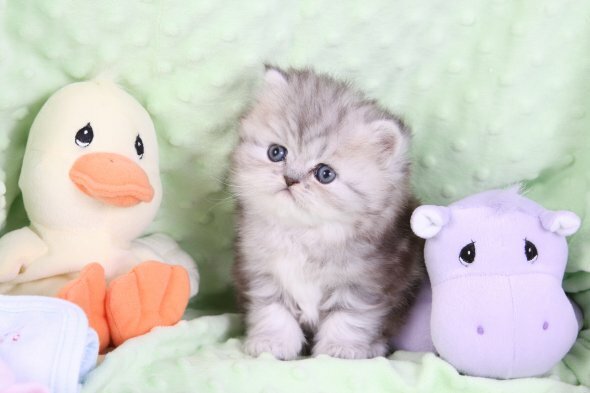 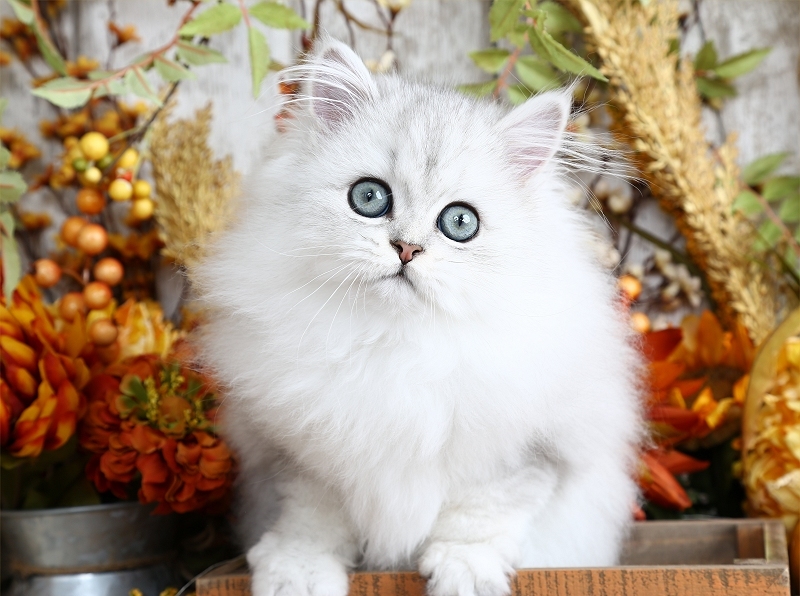 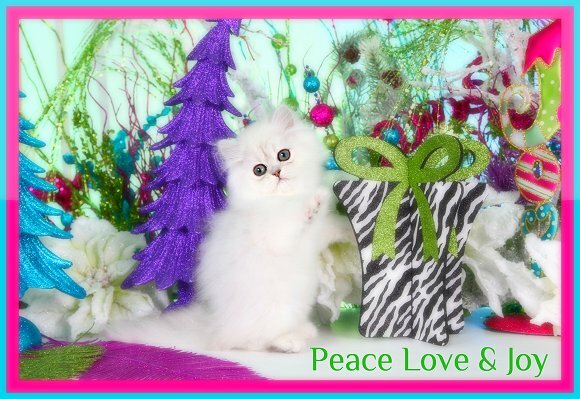 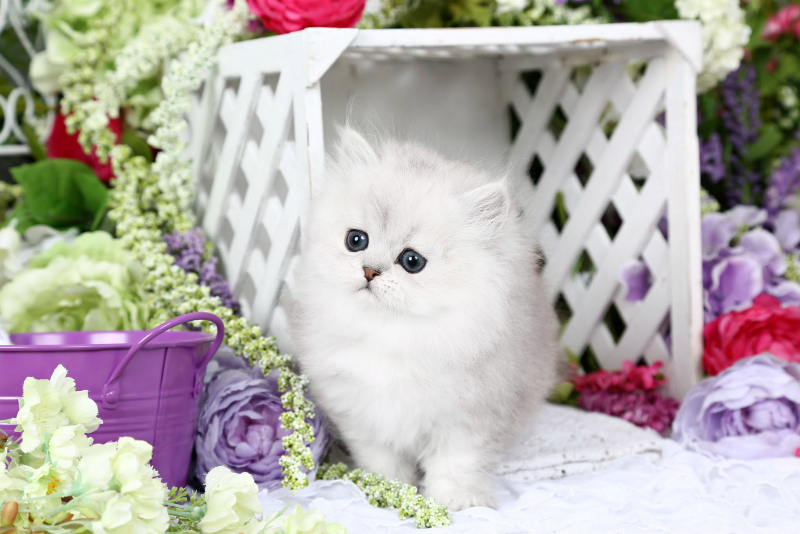 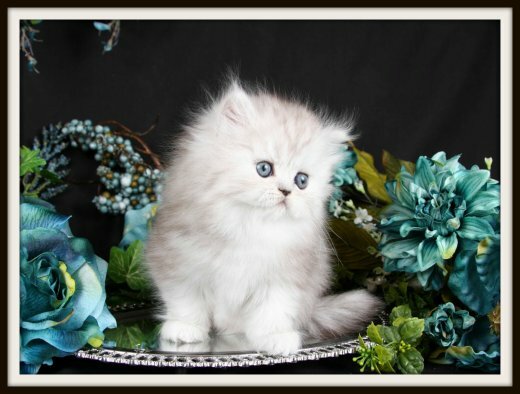 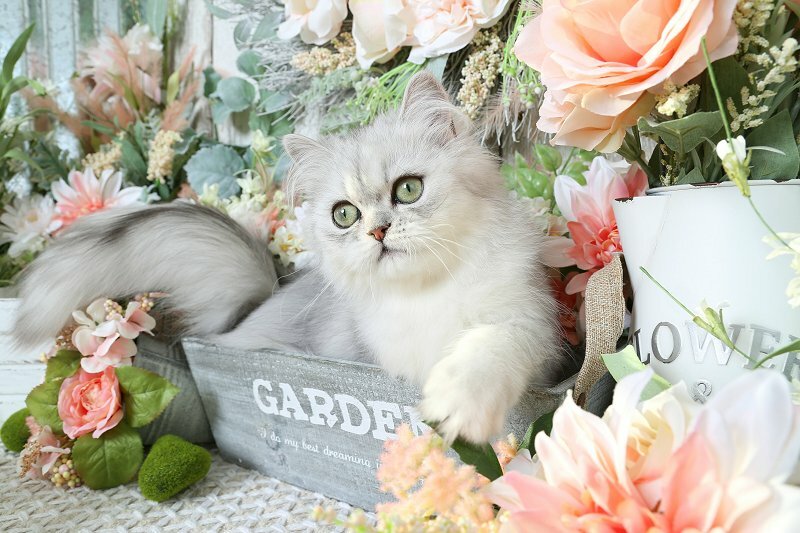 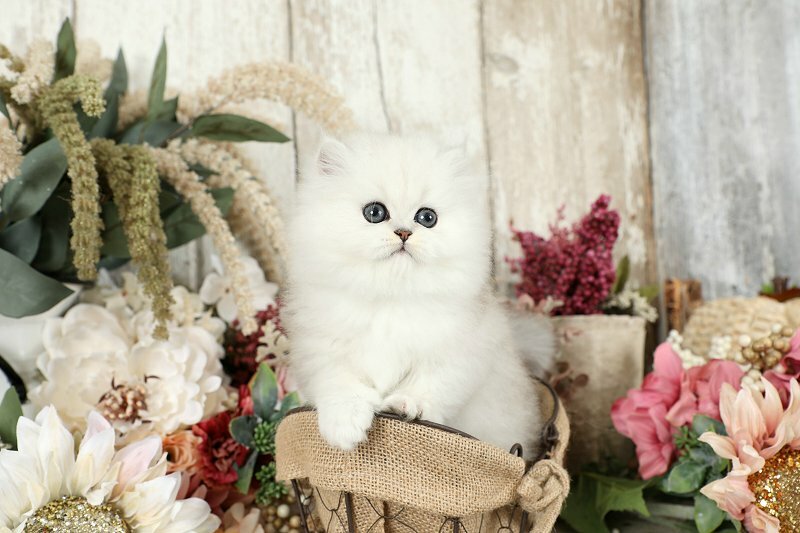 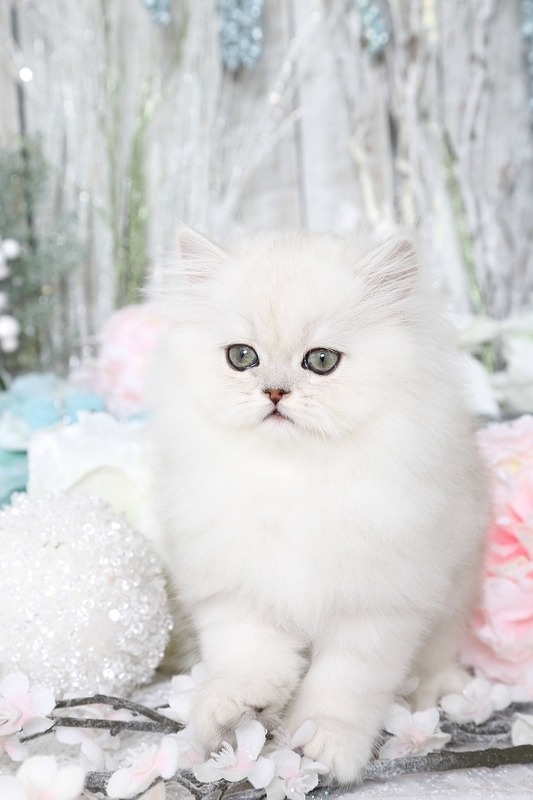 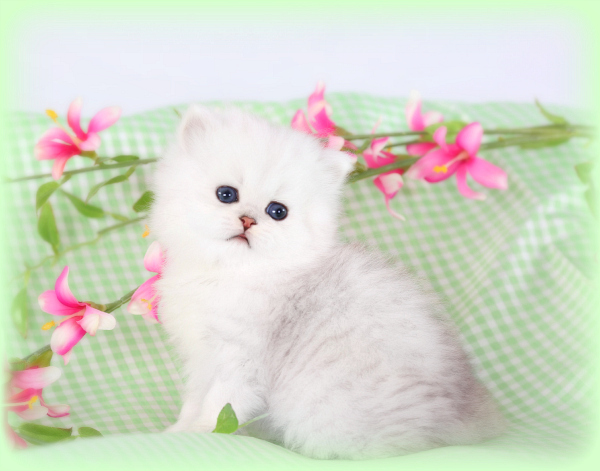 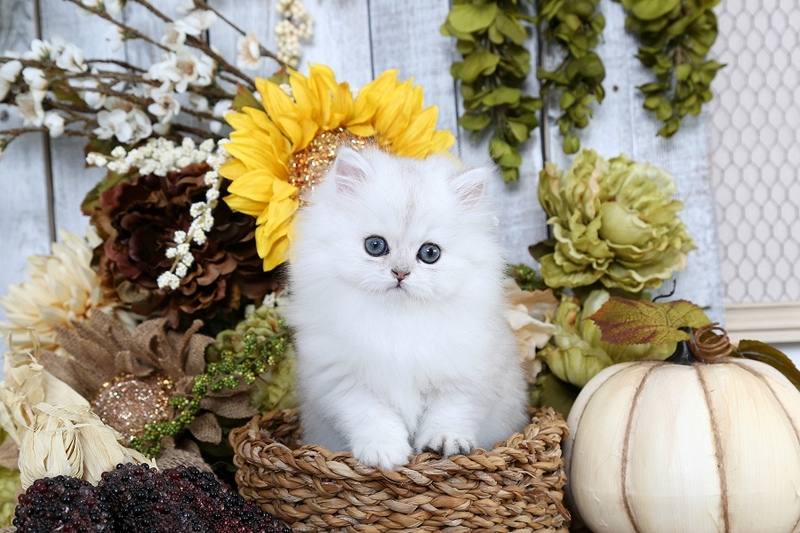 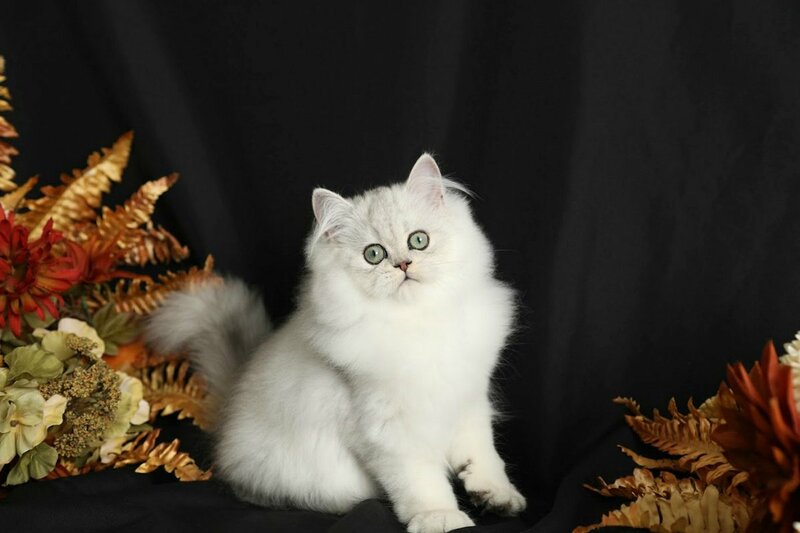 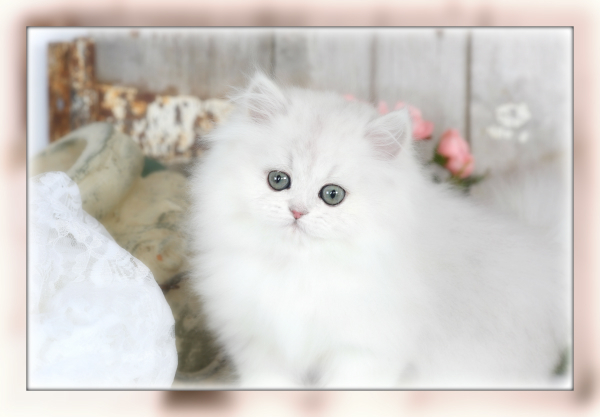 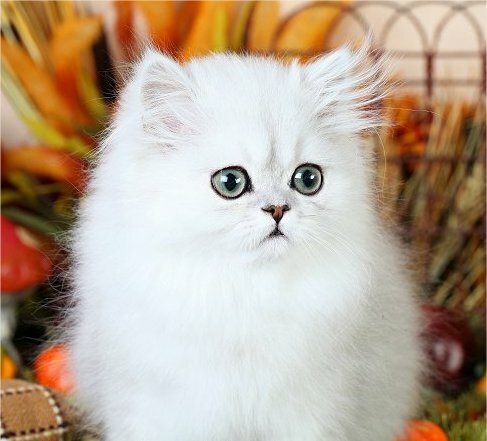 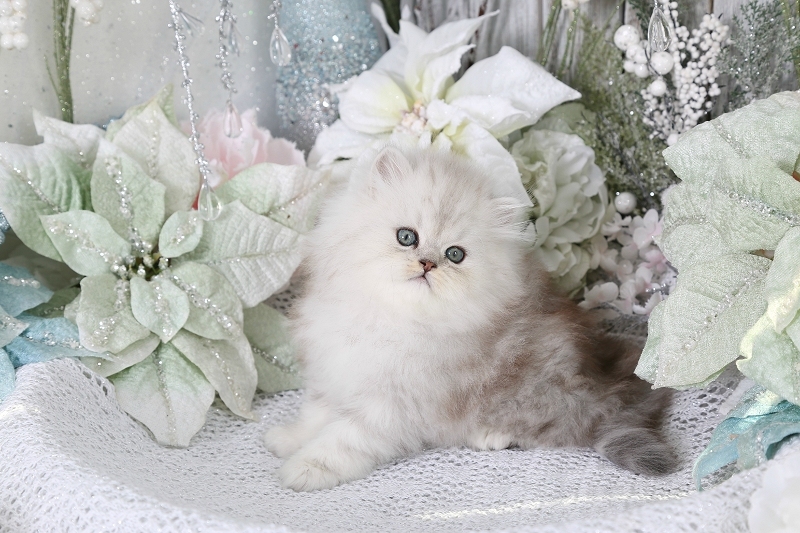 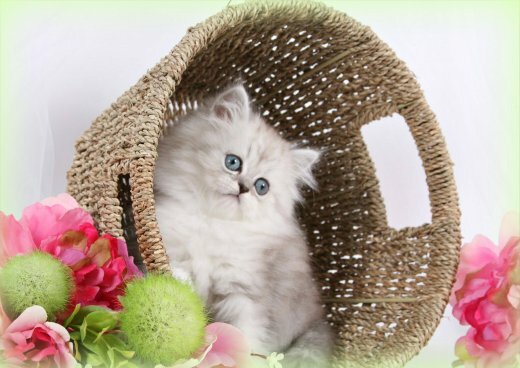 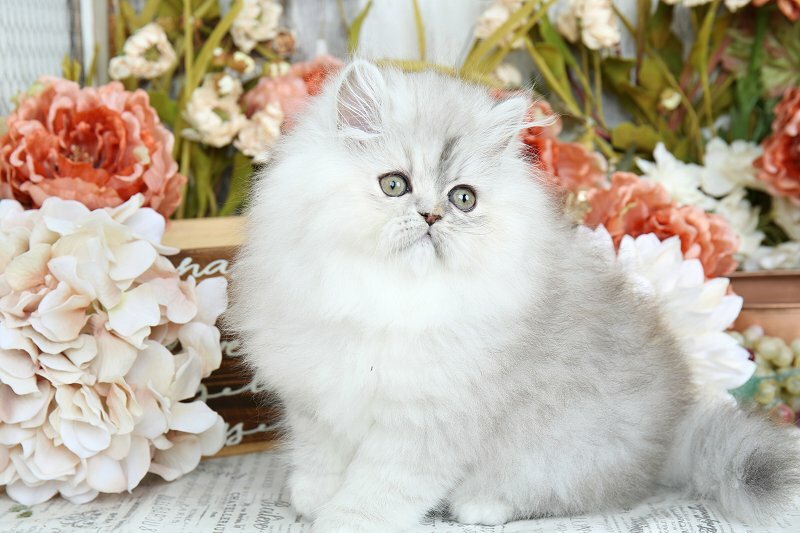 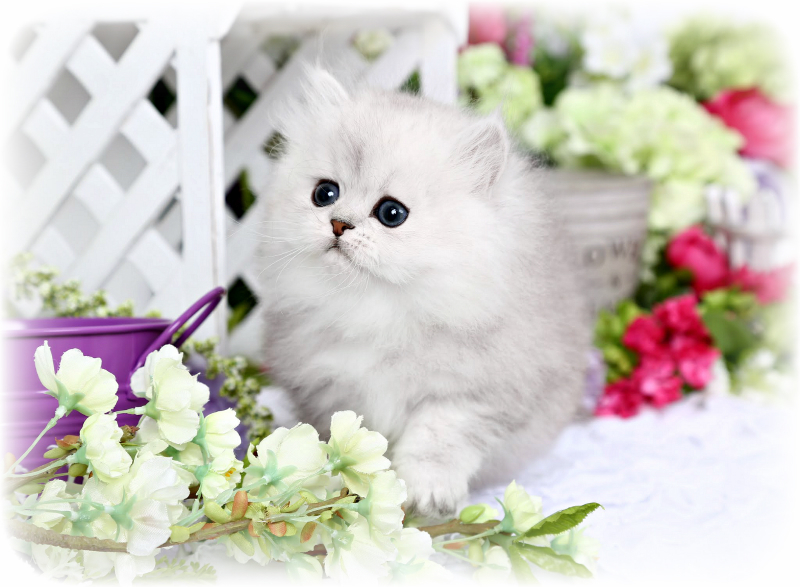 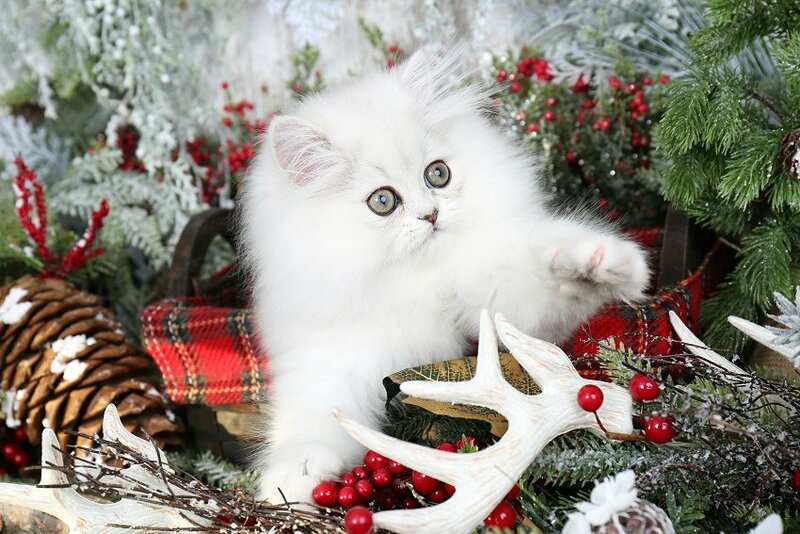 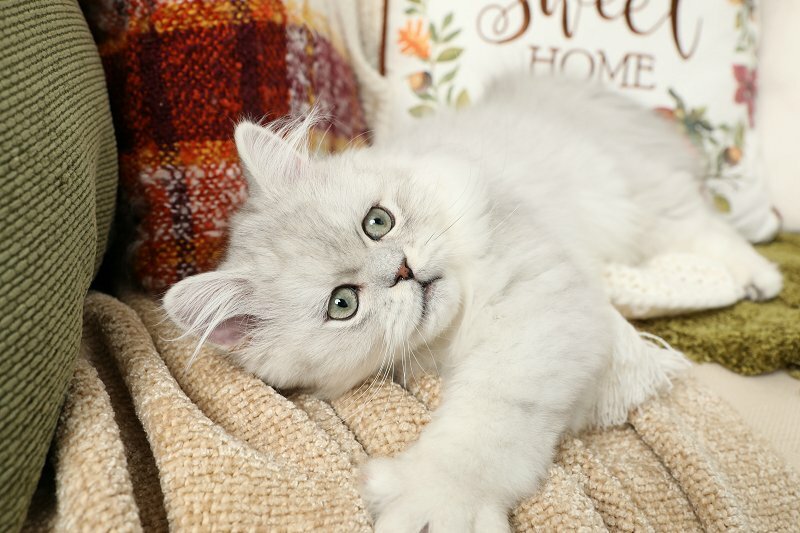 Silver Persian Kittens For Sale - Doll Face Persian KittensPre-Loved Persian Kittens For Sale – (660) 292-2222 – (660)- 292-1126 – Shipping Available!! 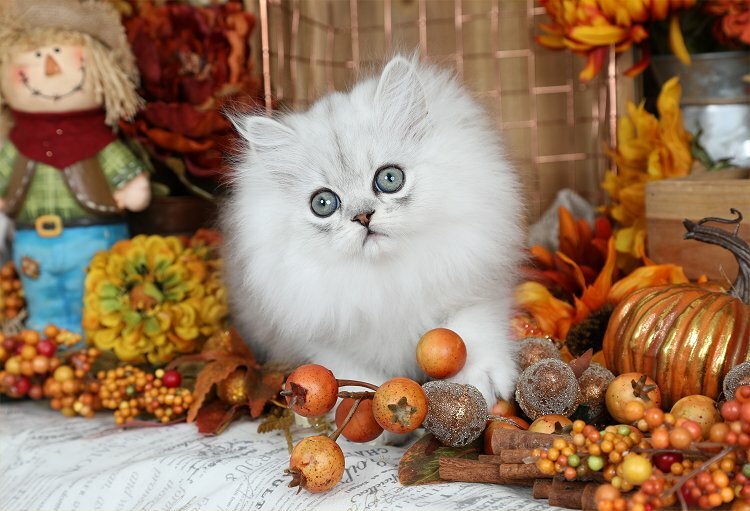 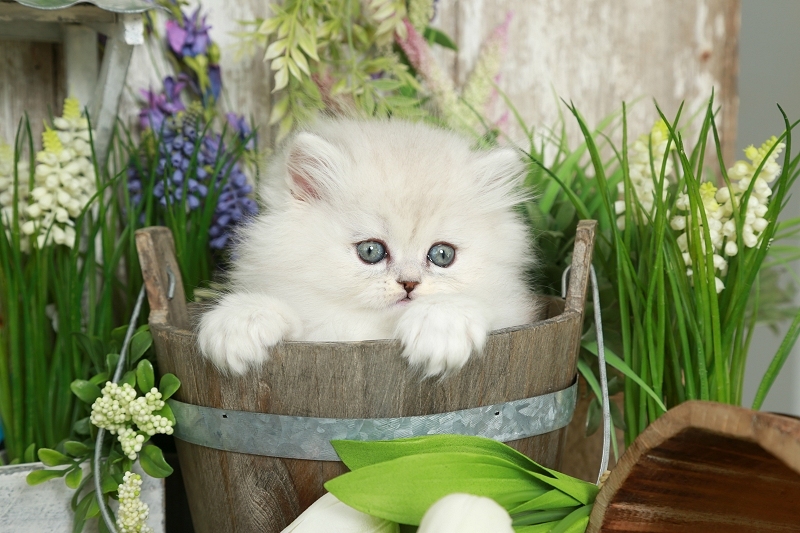 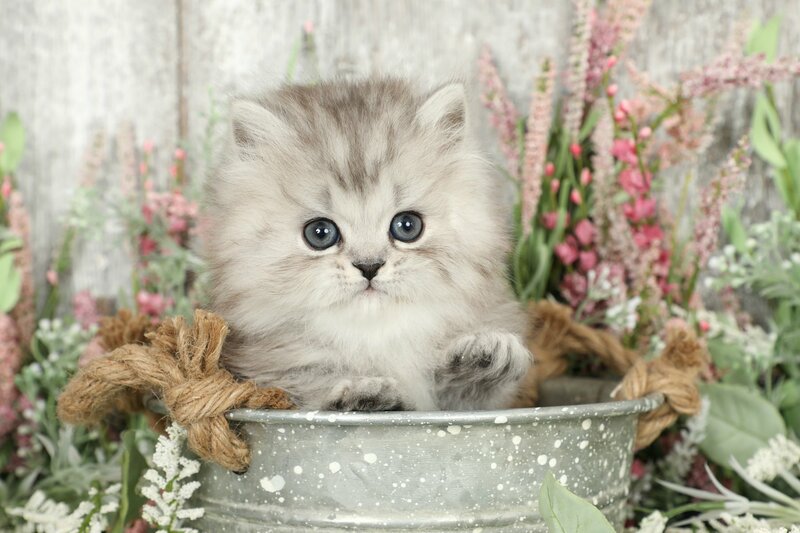 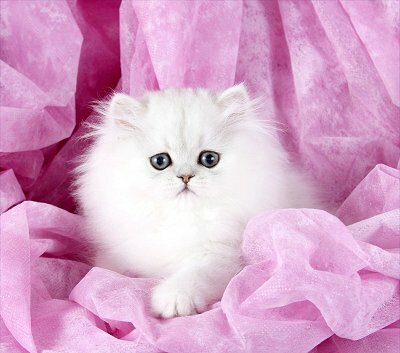 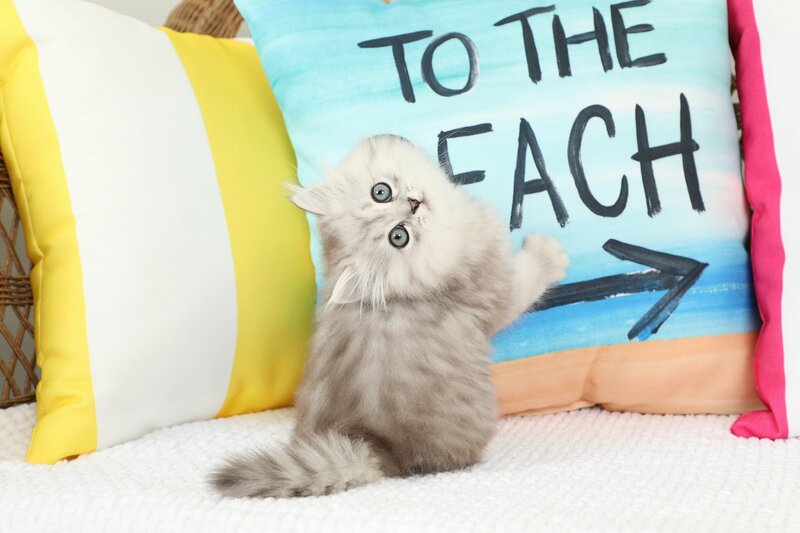 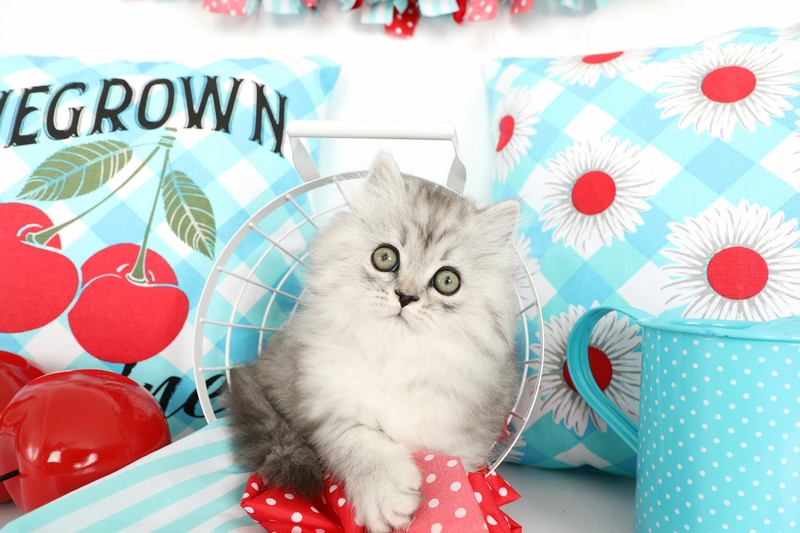 Welcome to our Silver Persian Kitten Photo gallery. 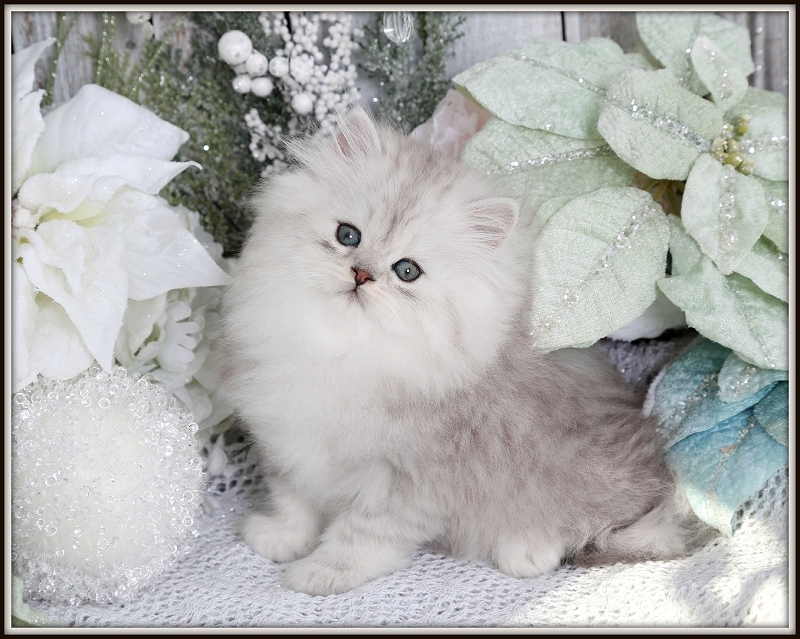 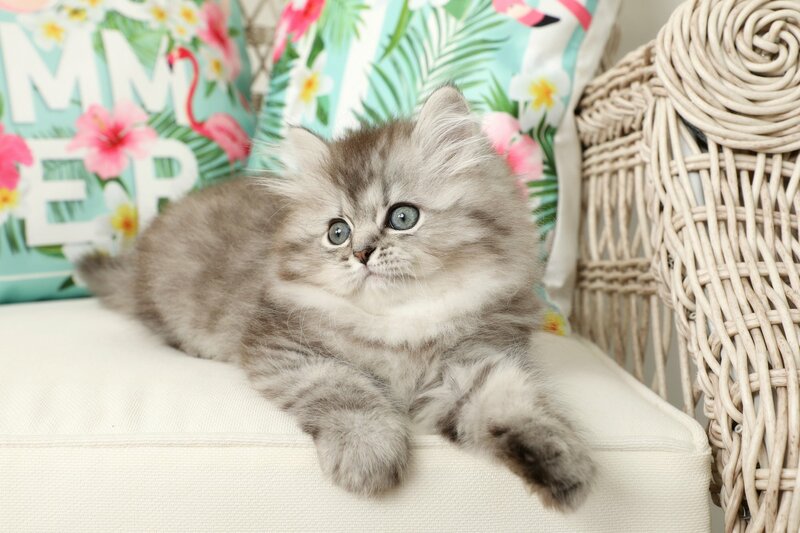 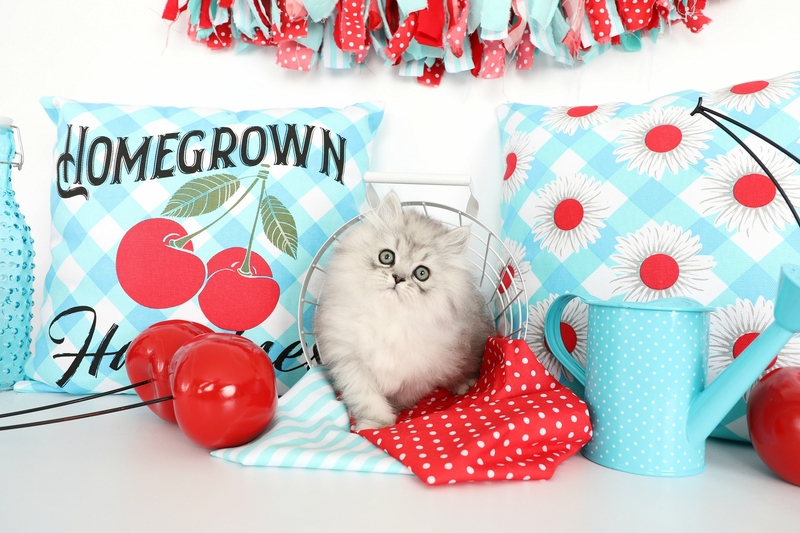 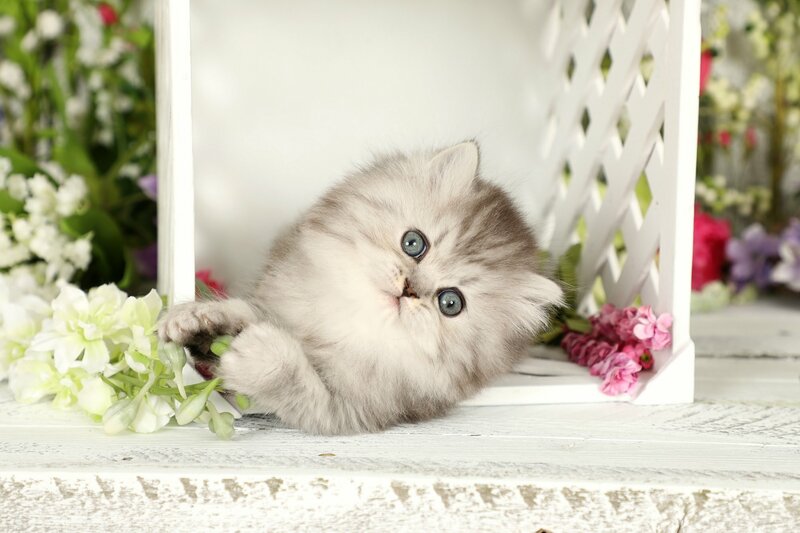 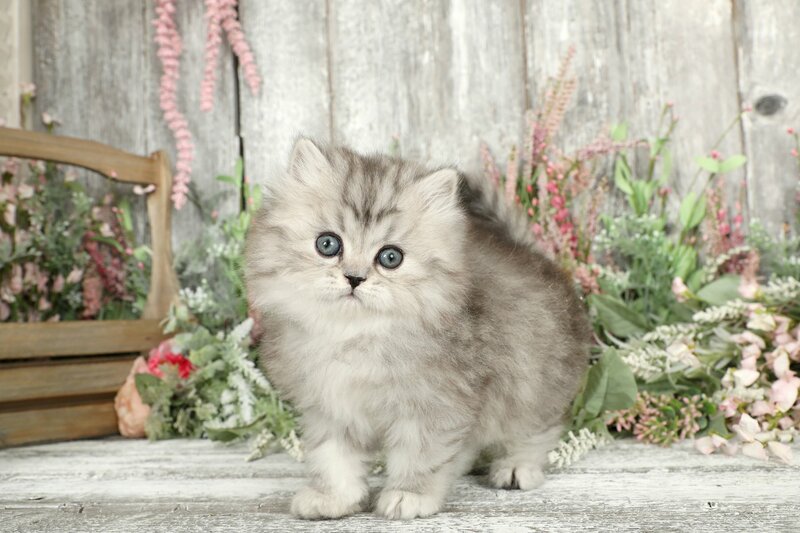 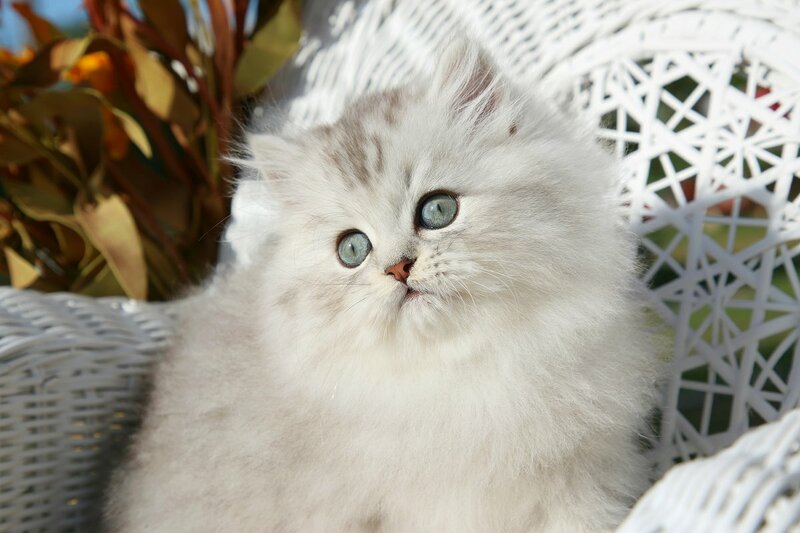 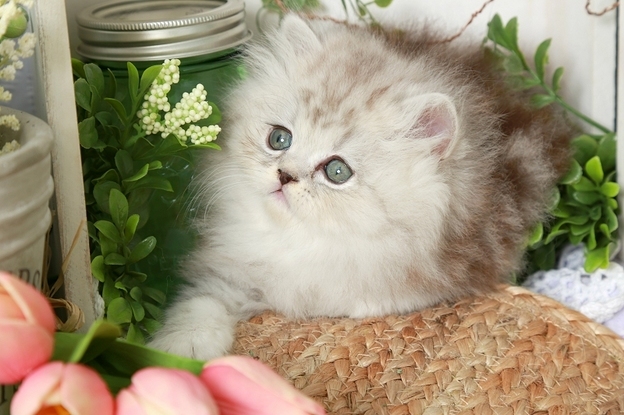 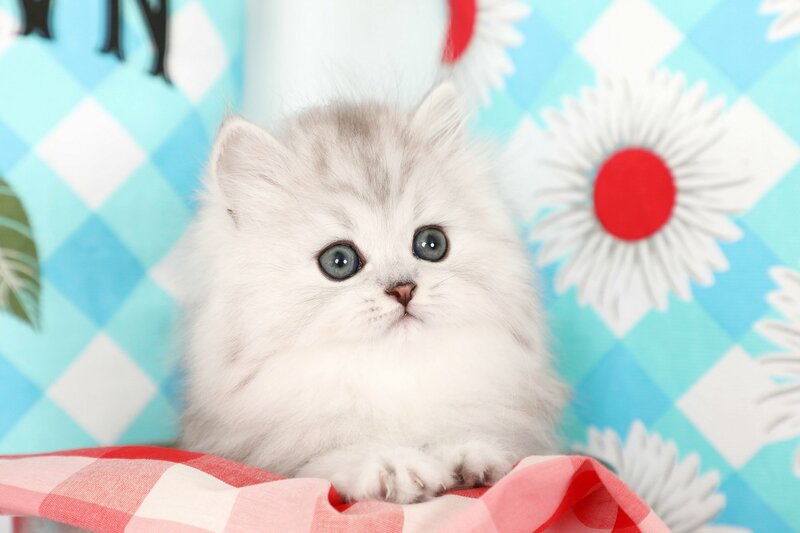 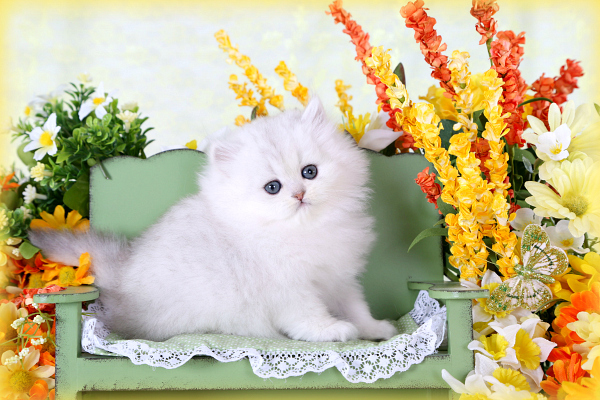 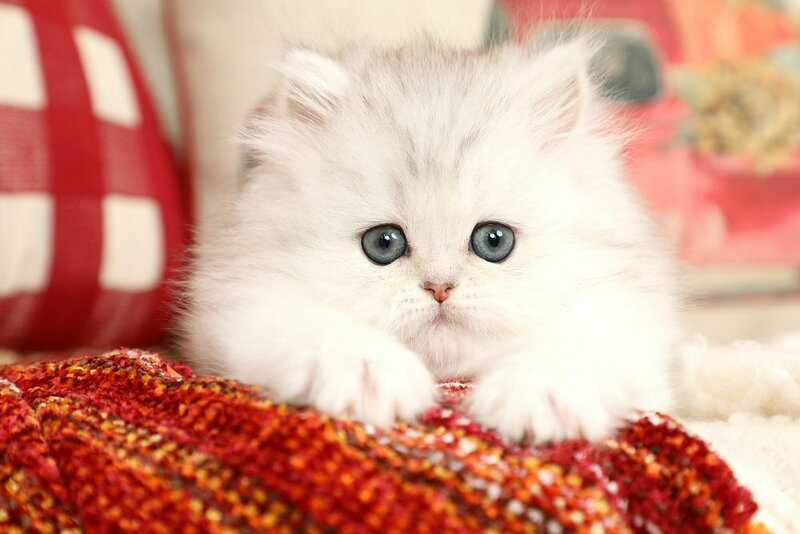 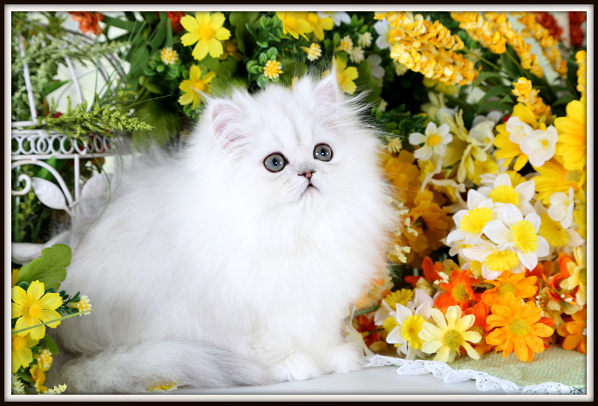 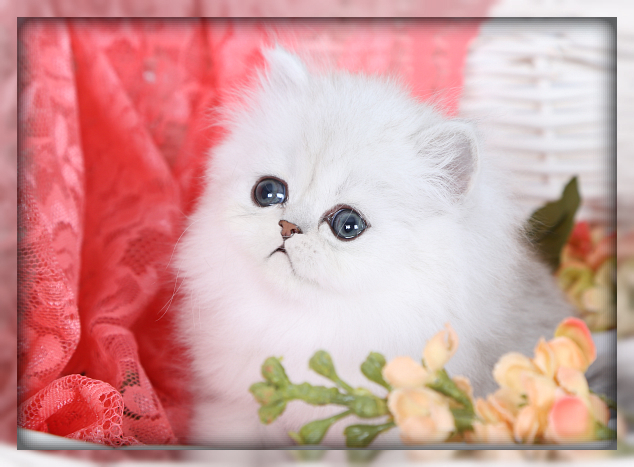 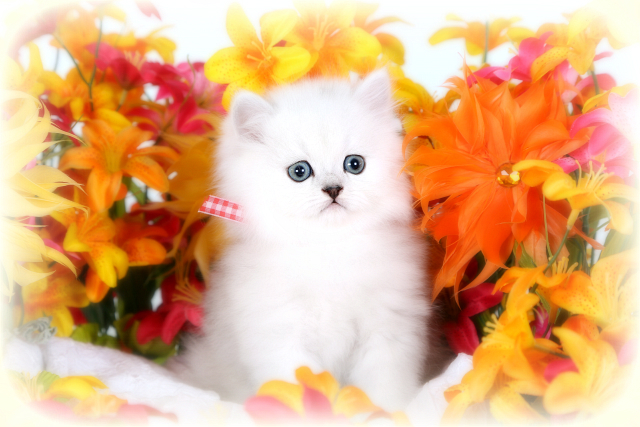 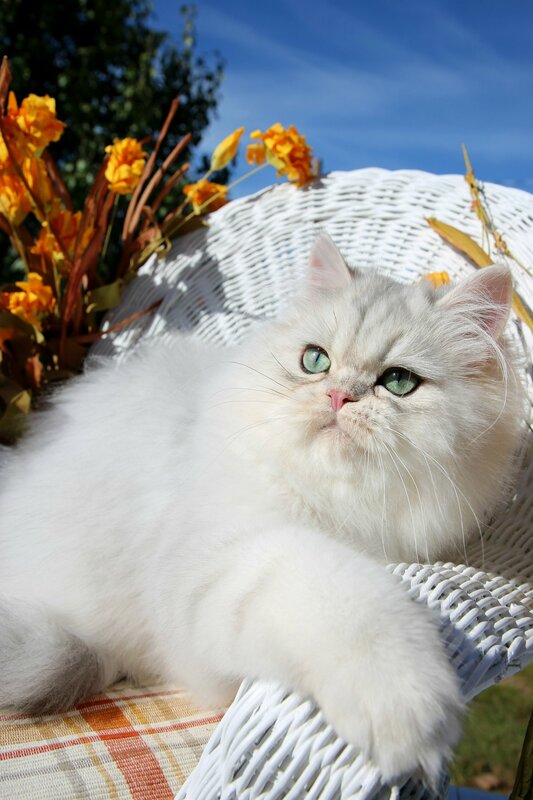 Here you can view our breathtaking past Silver Persian kittens. 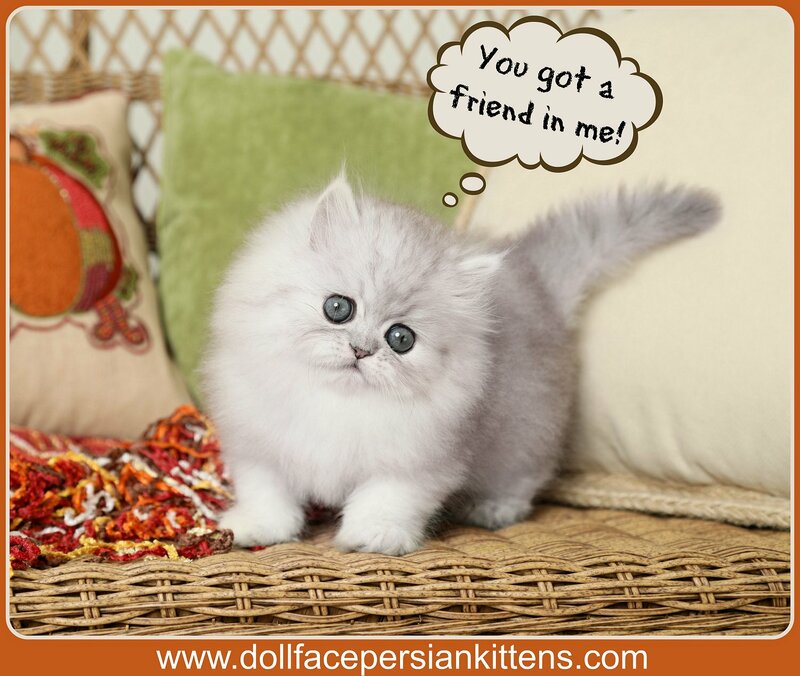 Our Silver Persians are extremely popular and ultra petite (at least the ones here at our cattery). 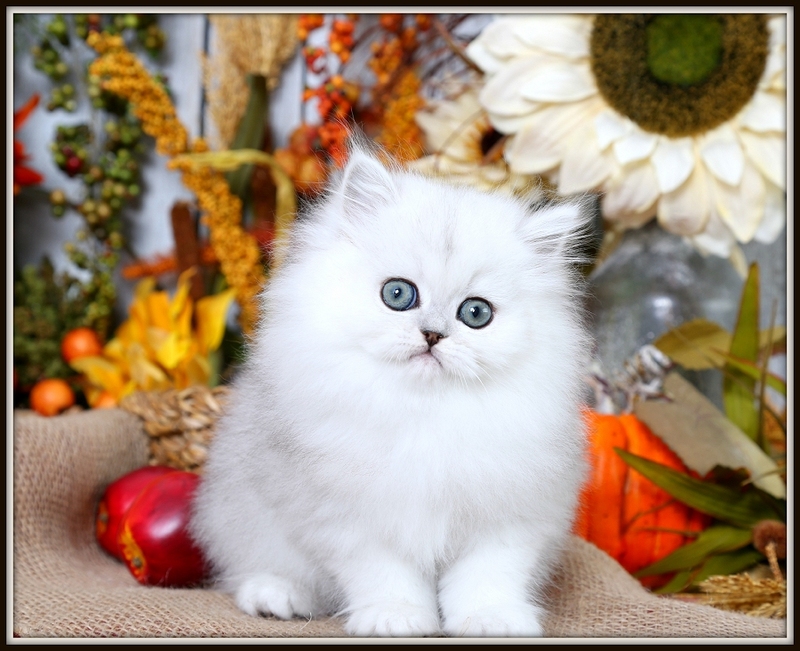 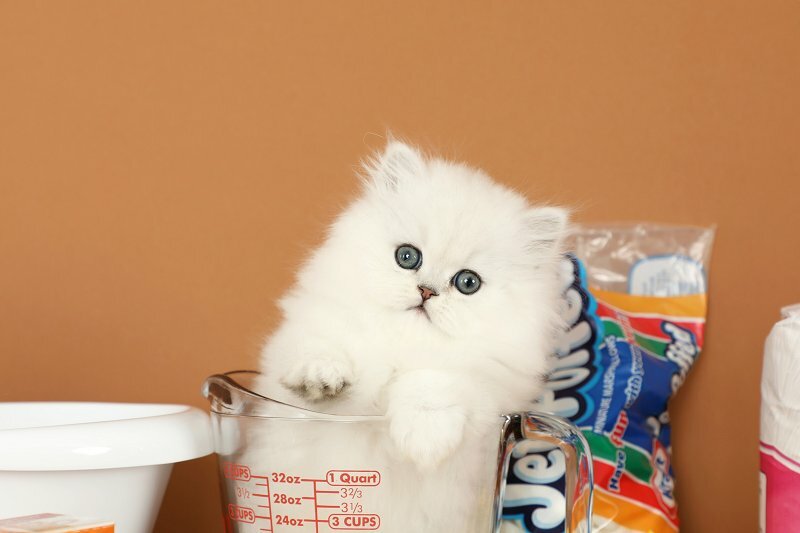 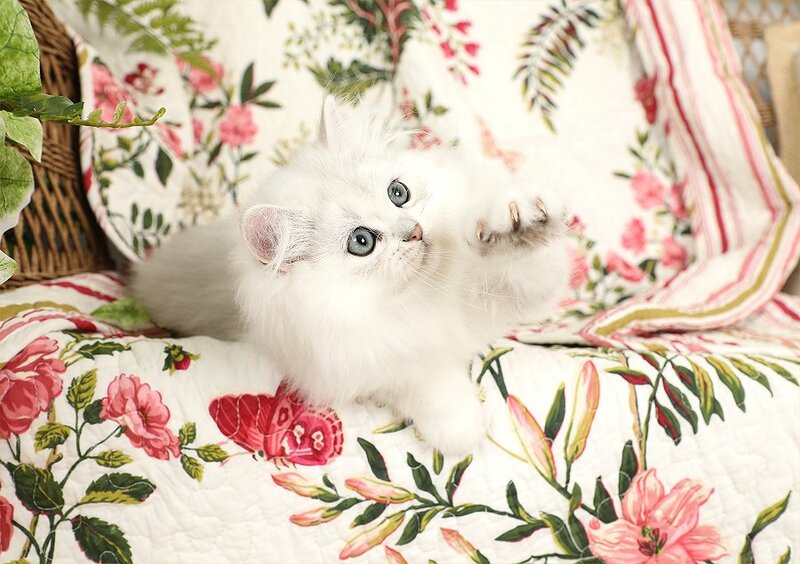 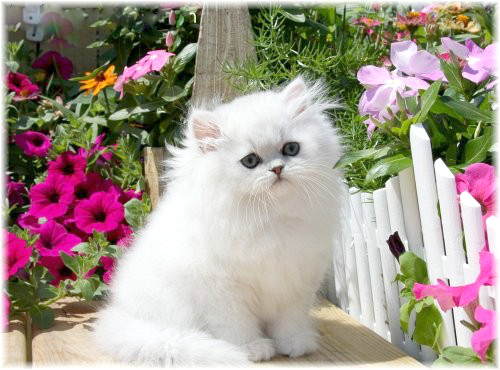 These darling kittens come in a variety of shades; from a darker silver to nearly white. 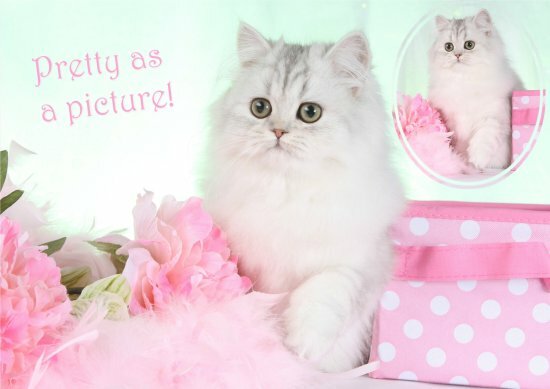 Their glamorous black “eyeliner” sets them in a class of their own! 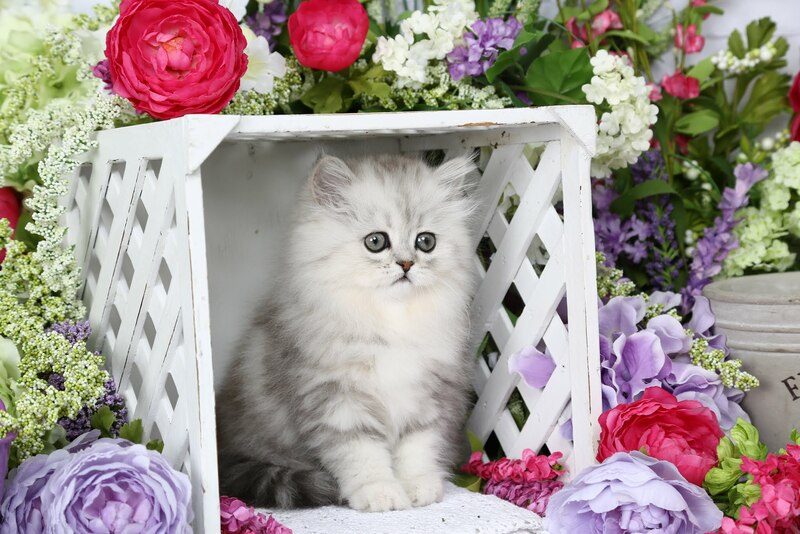 If you would like to add an angelic Silver Kitten to your heart and home, please check out our Available Silver Persian Kittens page! 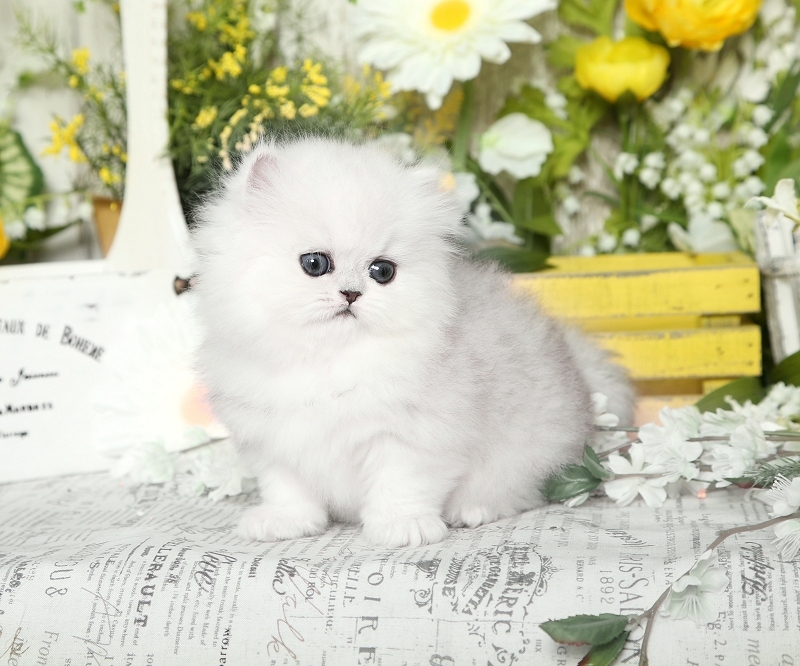 Check out one of our stunning Silver kittens in one of our many videos below!